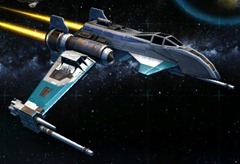 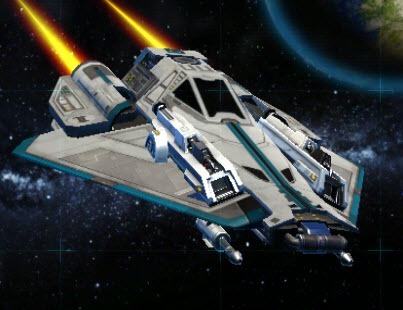 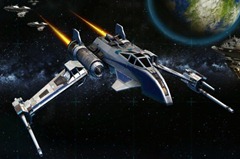 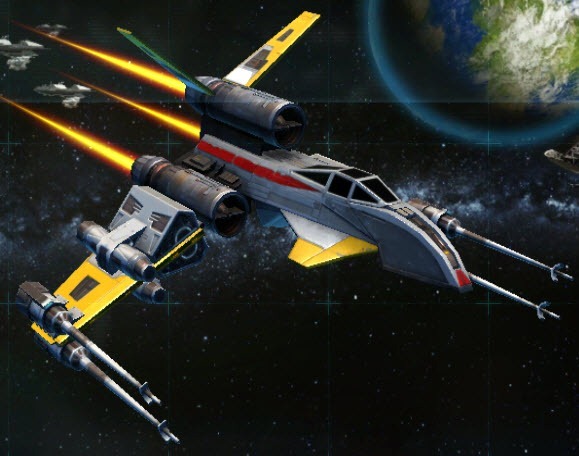 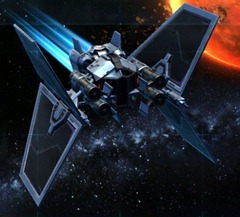 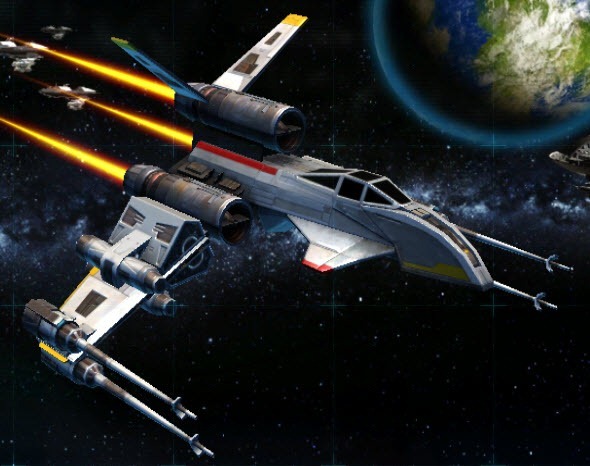 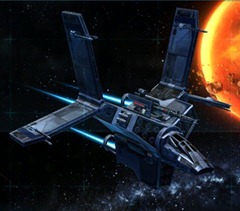 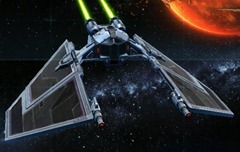 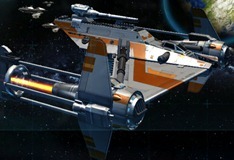 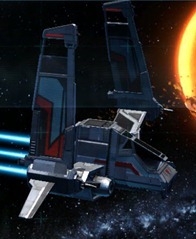 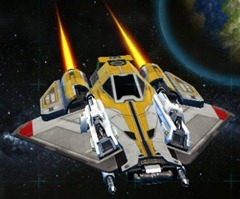 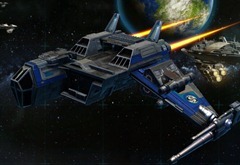 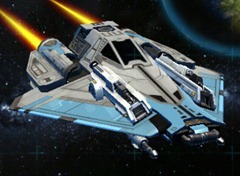 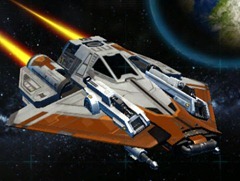 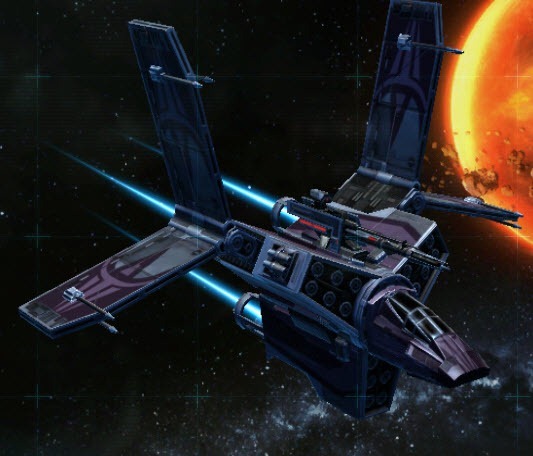 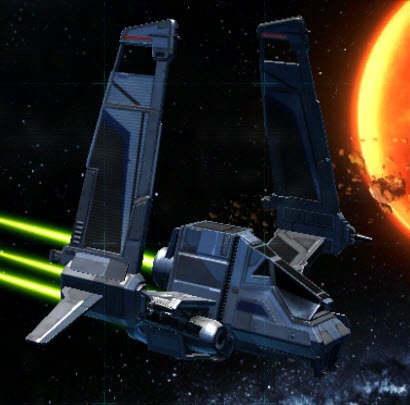 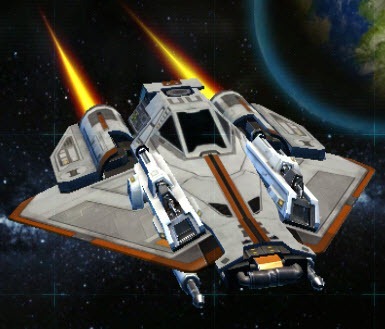 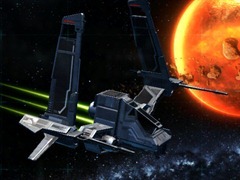 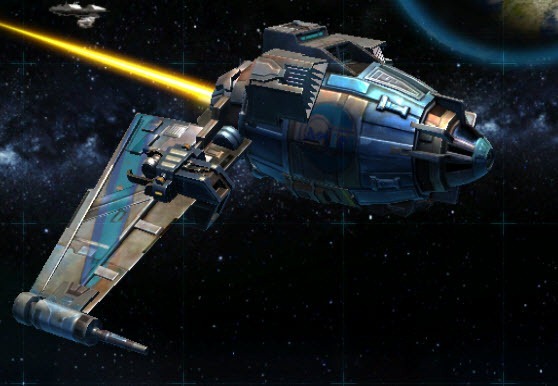 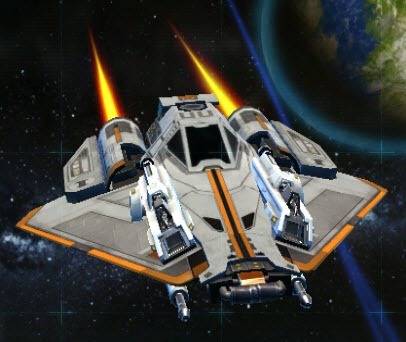 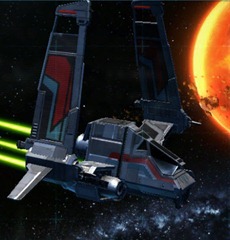 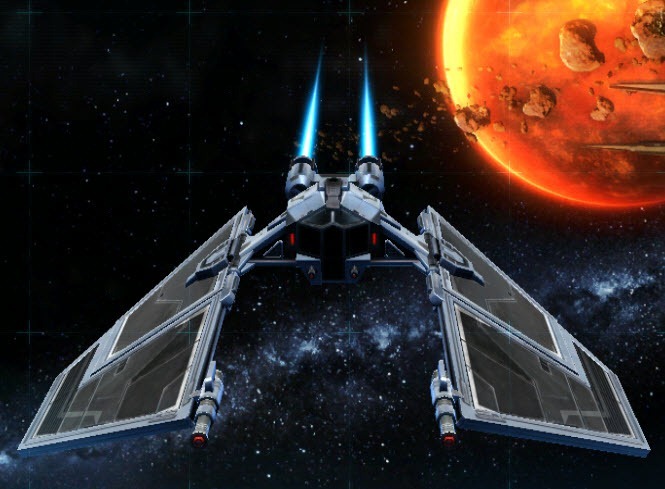 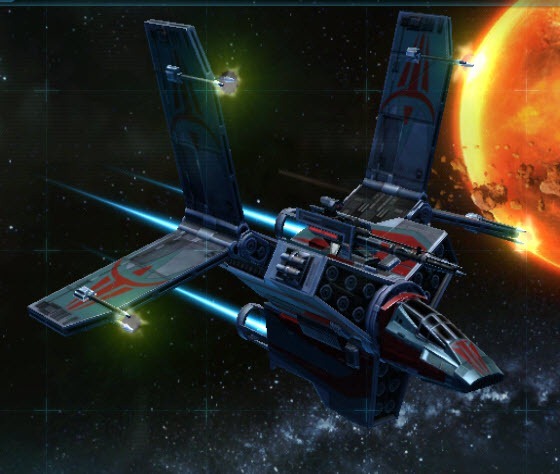 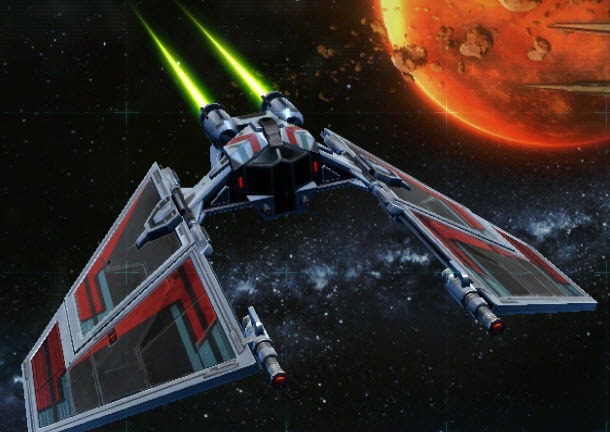 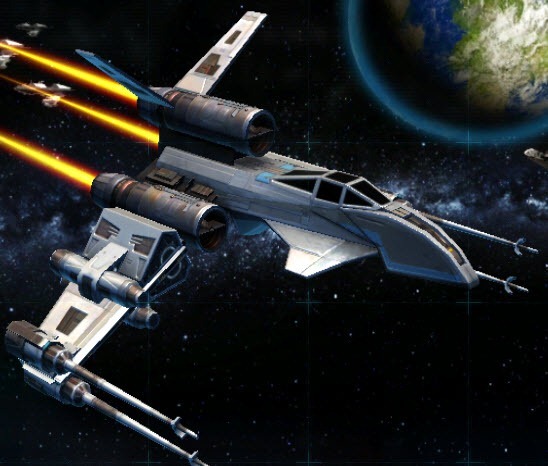 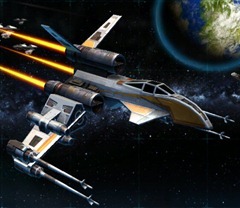 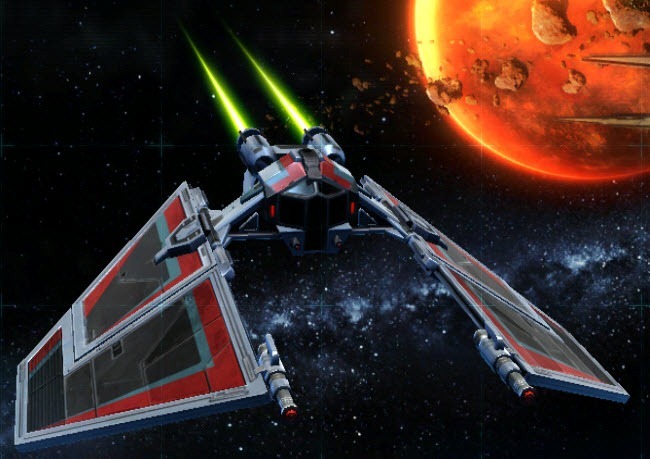 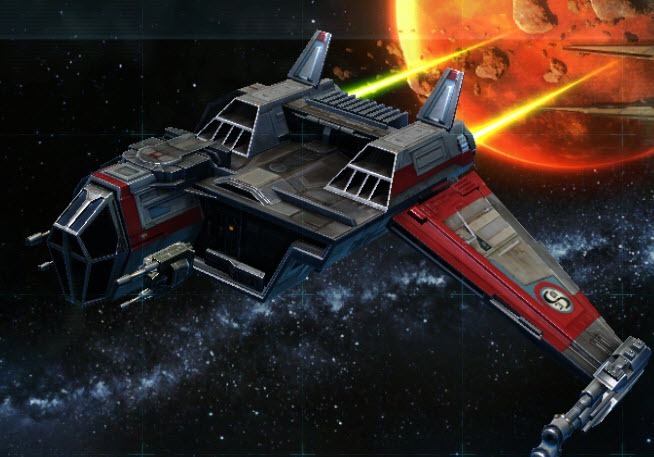 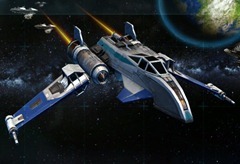 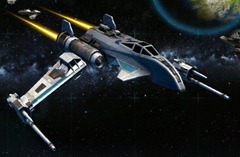 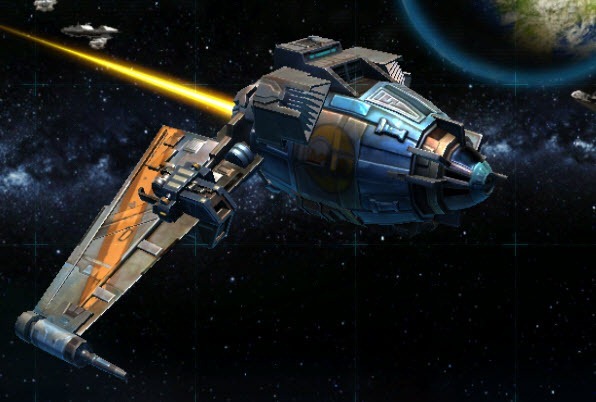 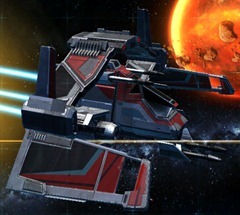 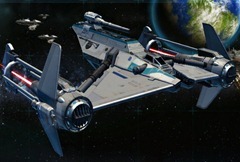 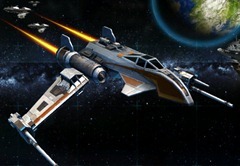 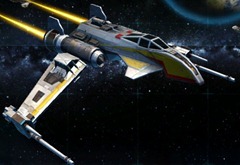 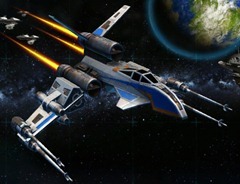 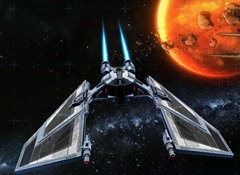 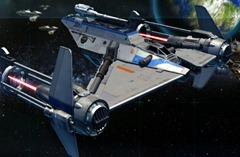 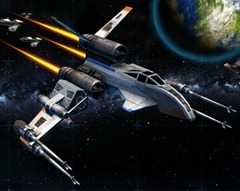 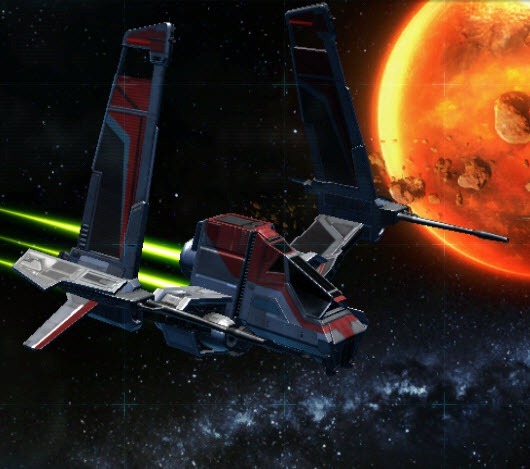 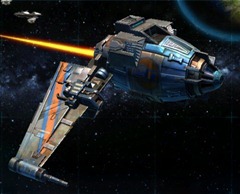 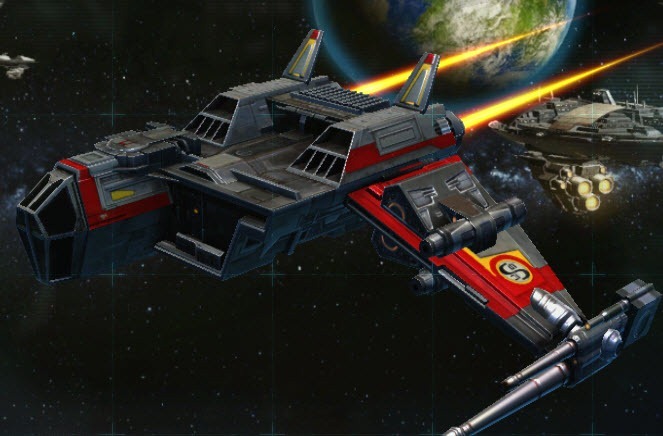 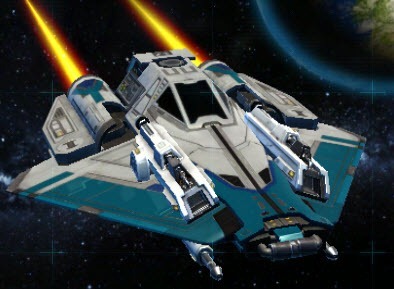 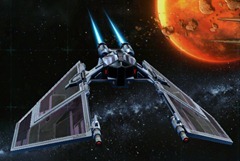 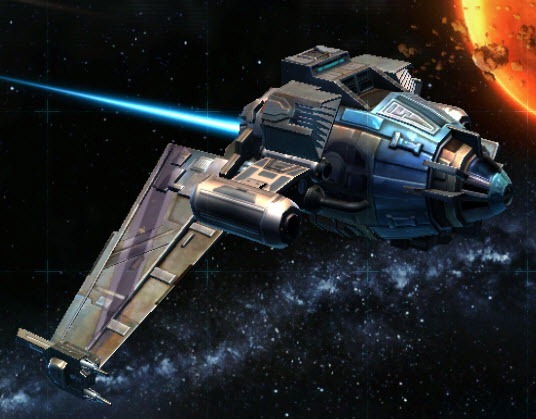 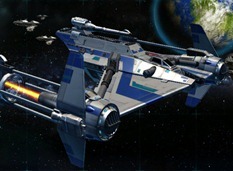 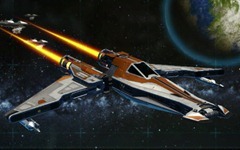 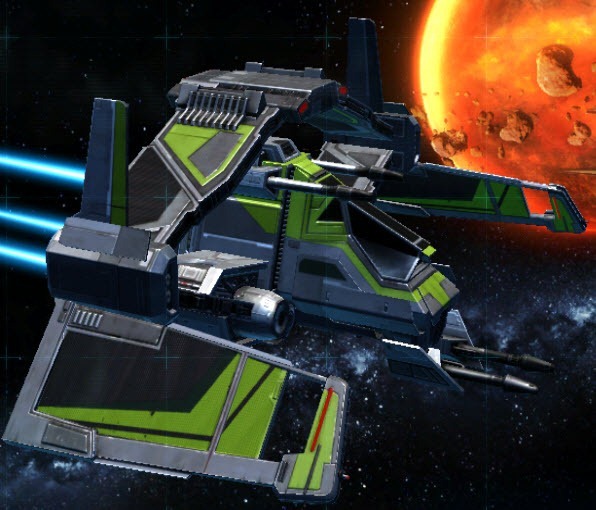 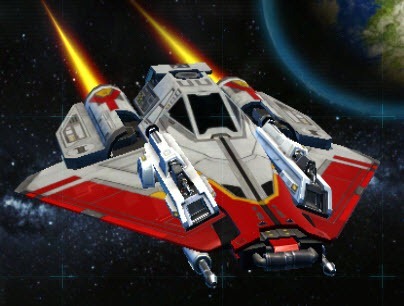 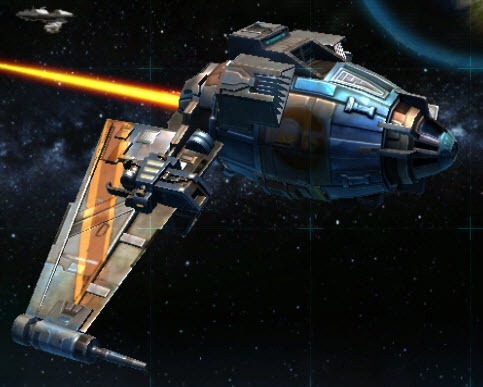 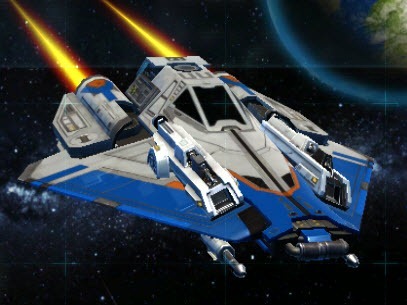 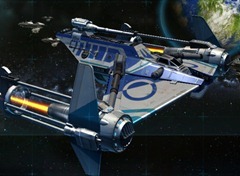 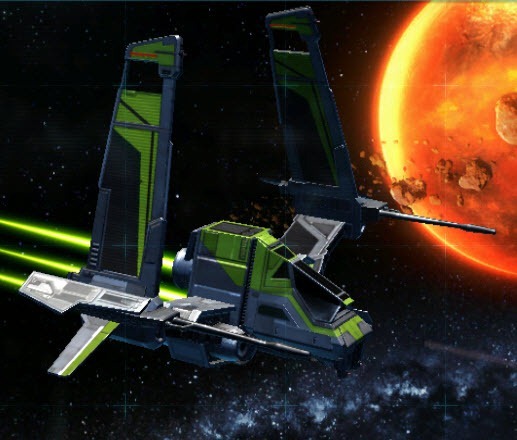 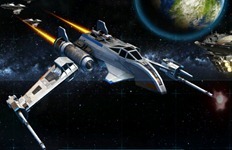 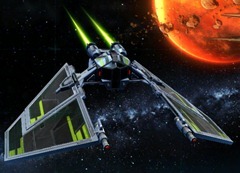 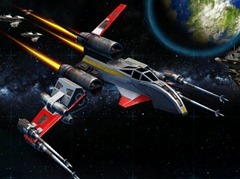 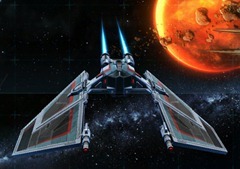 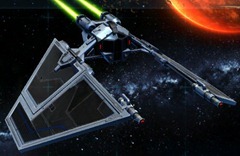 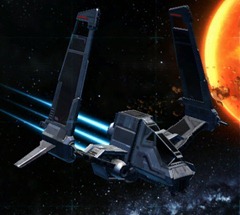 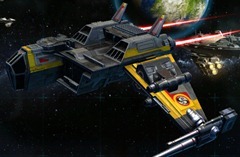 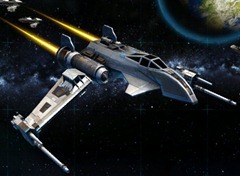 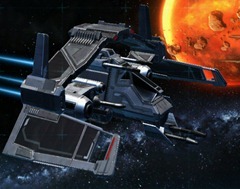 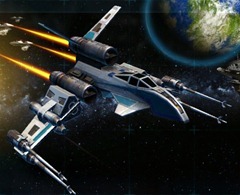 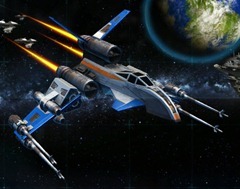 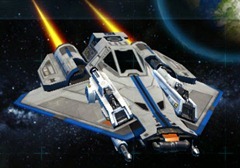 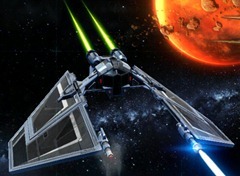 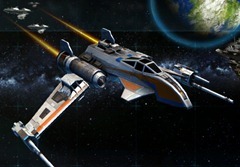 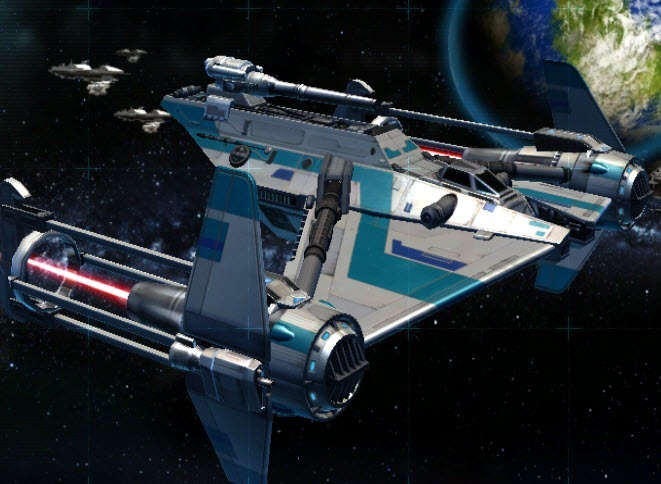 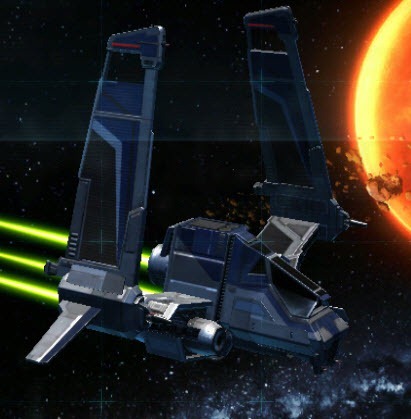 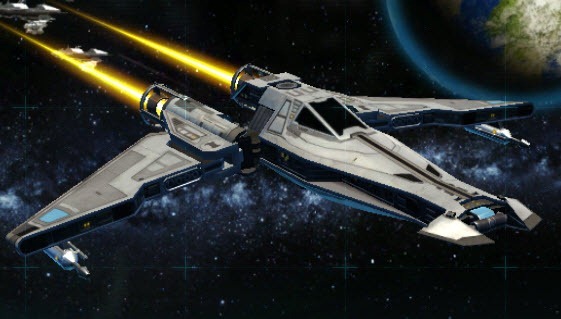 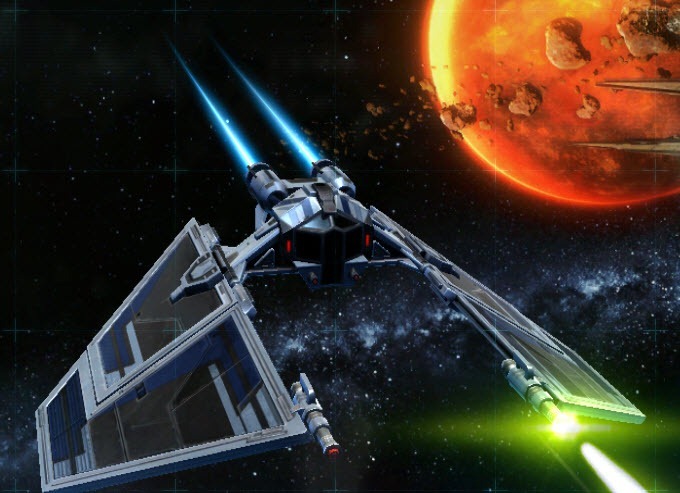 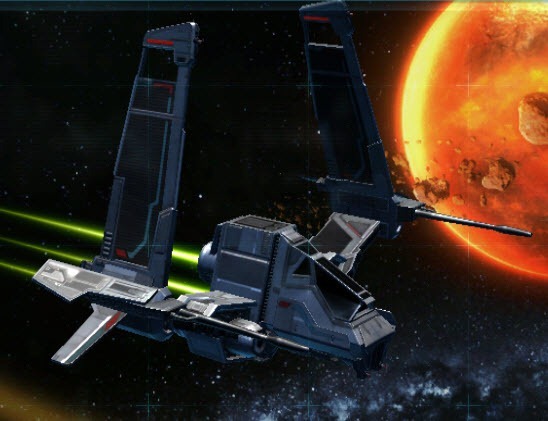 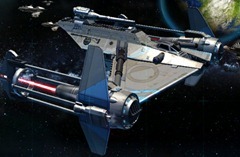 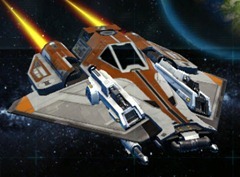 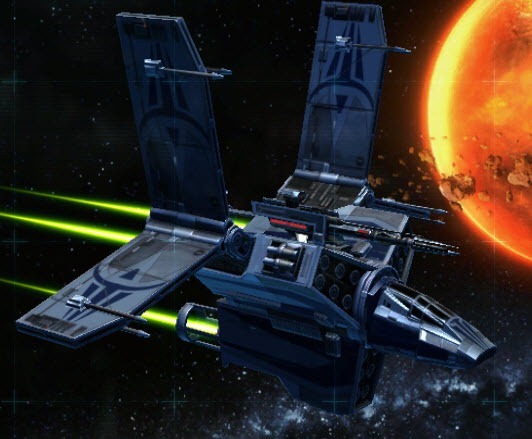 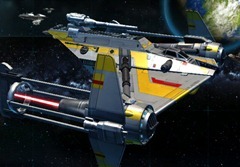 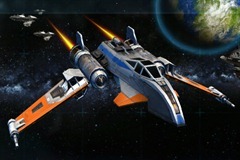 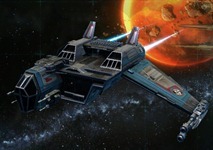 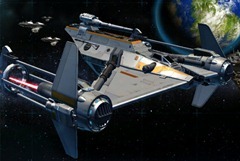 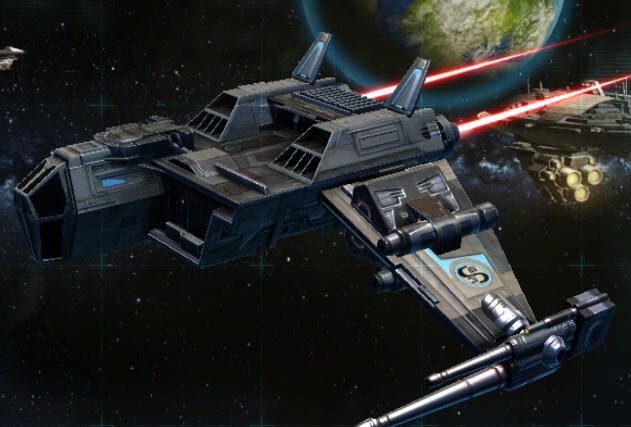 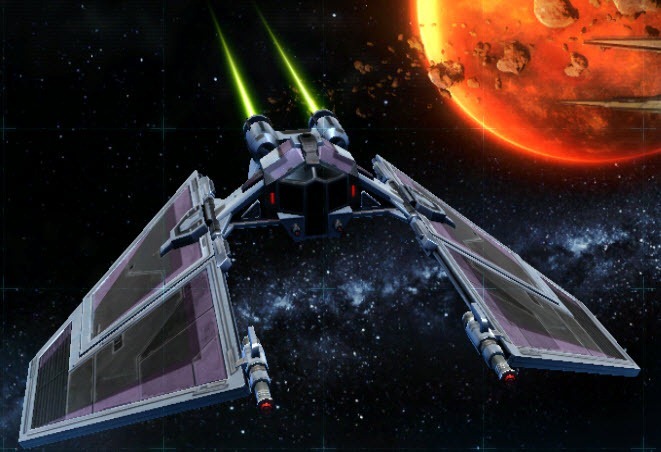 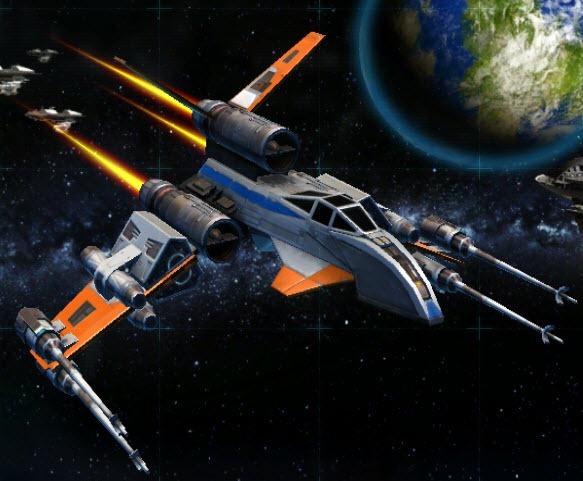 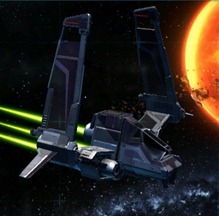 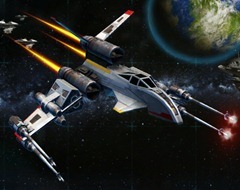 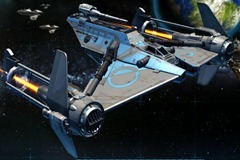 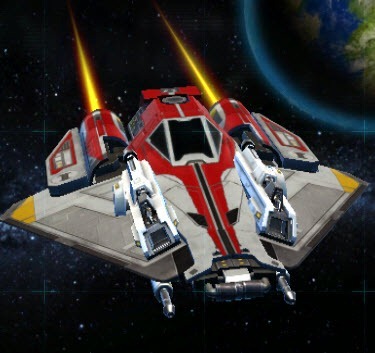 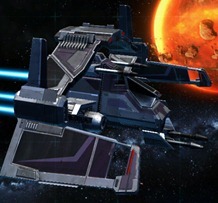 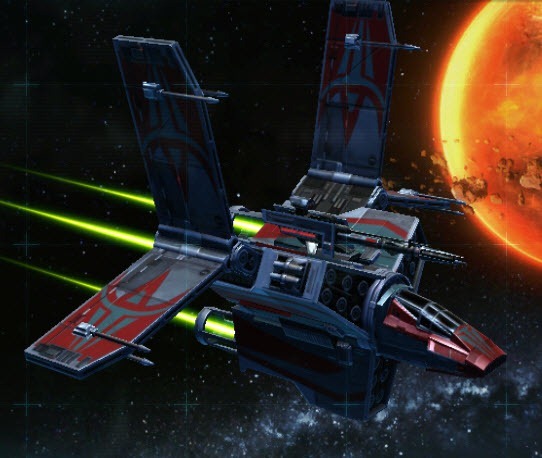 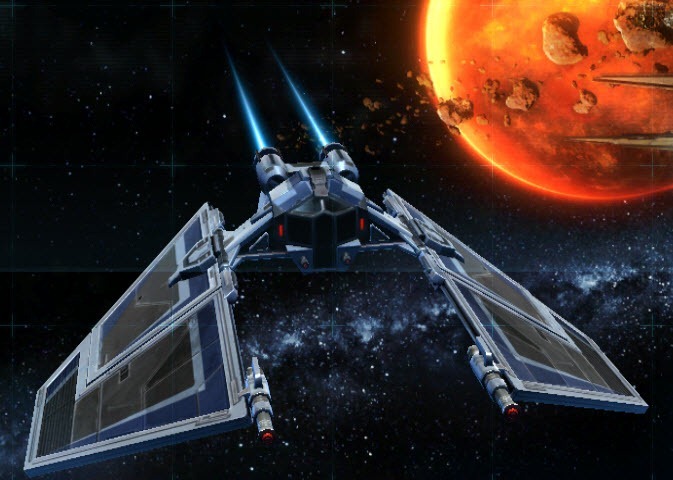 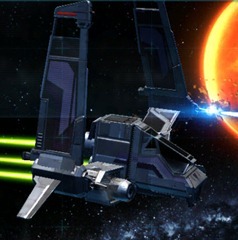 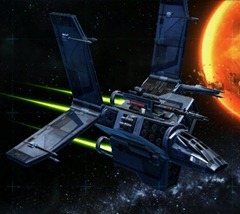 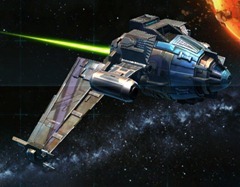 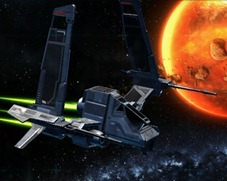 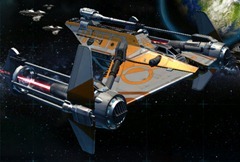 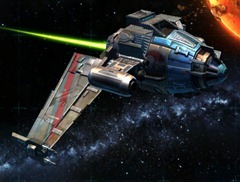 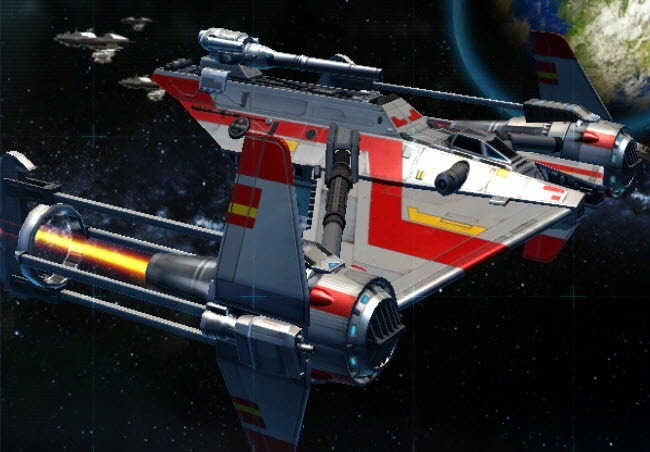 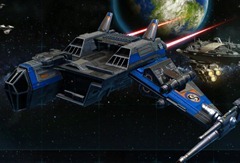 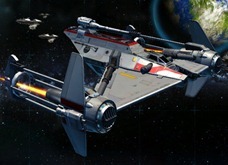 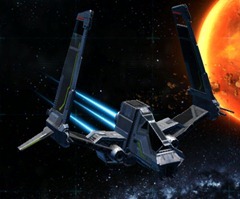 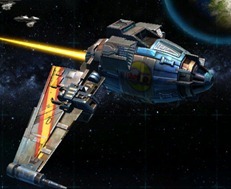 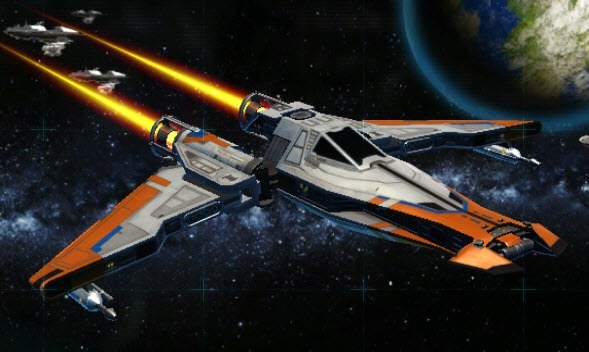 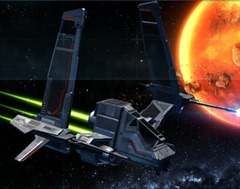 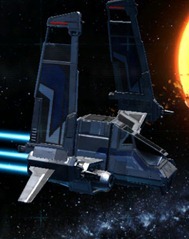 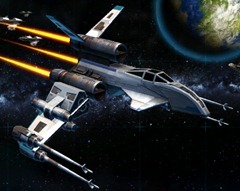 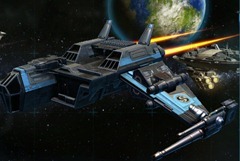 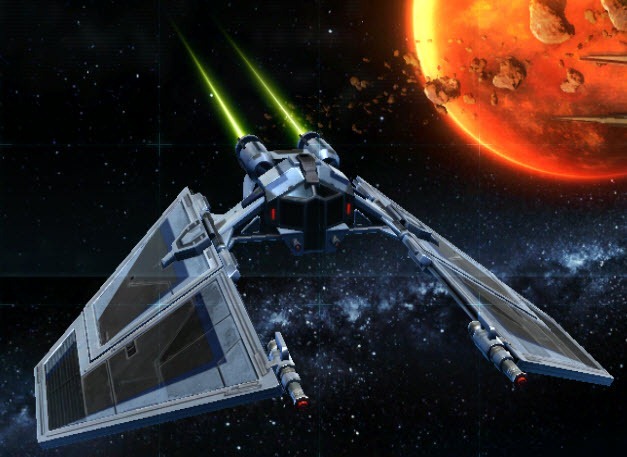 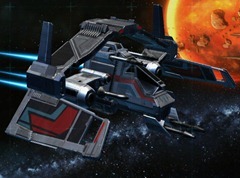 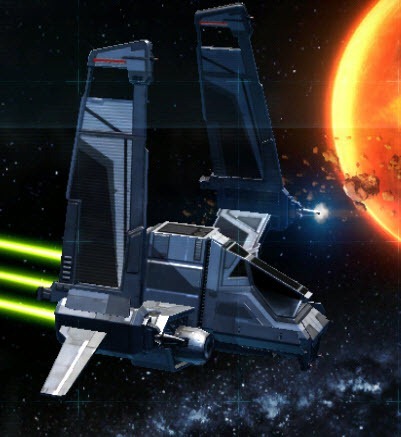 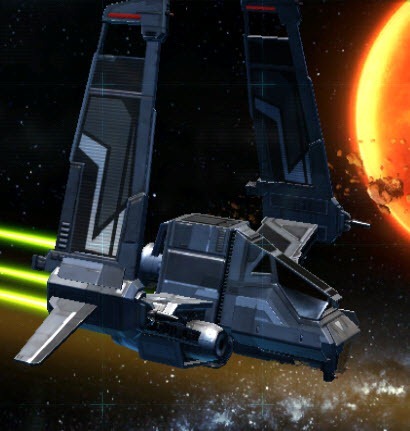 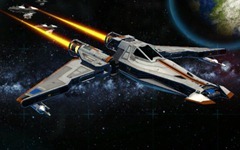 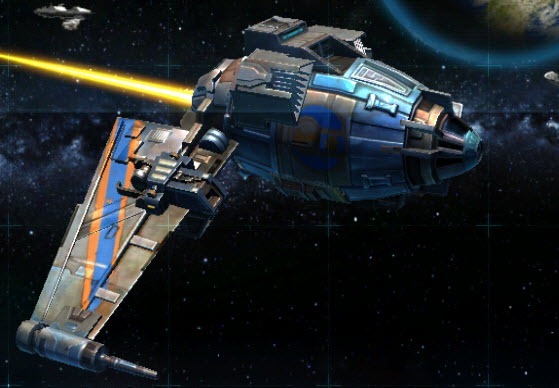 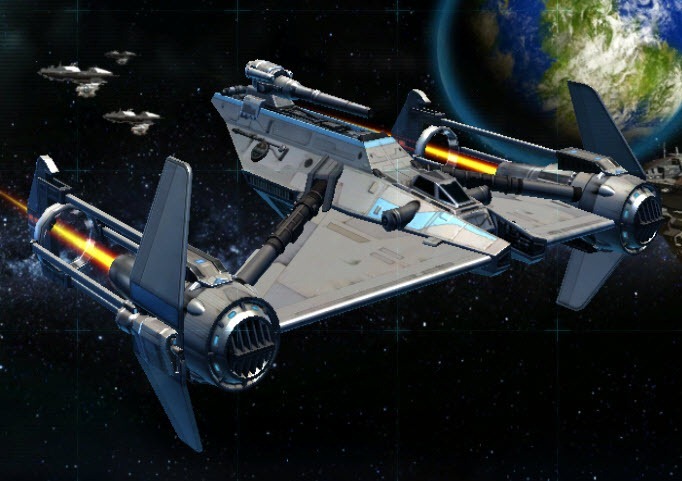 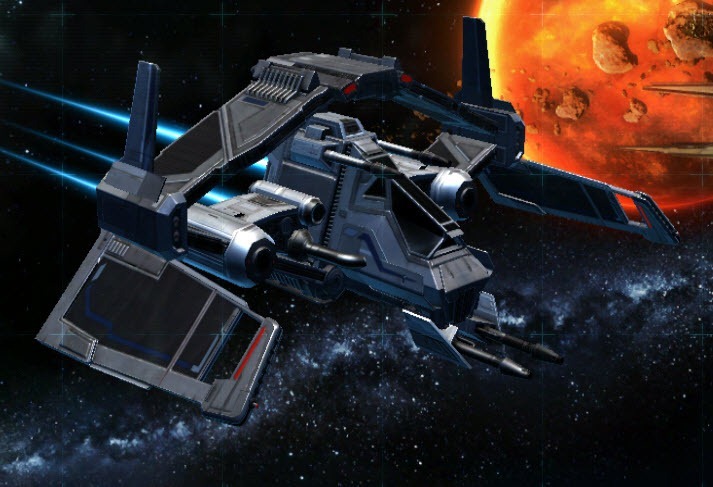 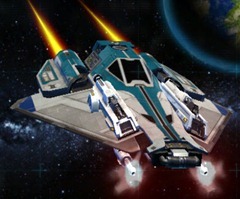 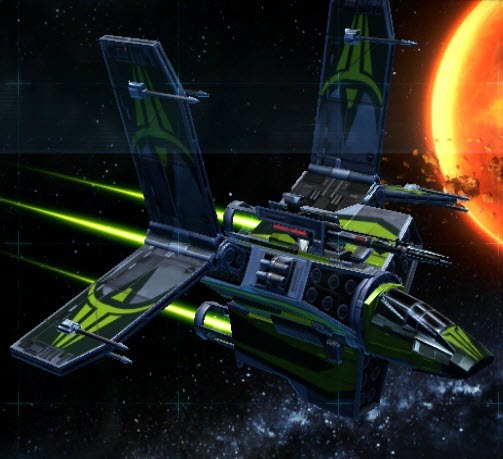 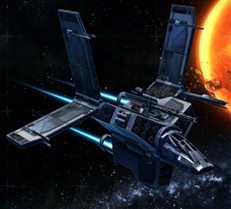 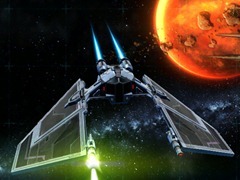 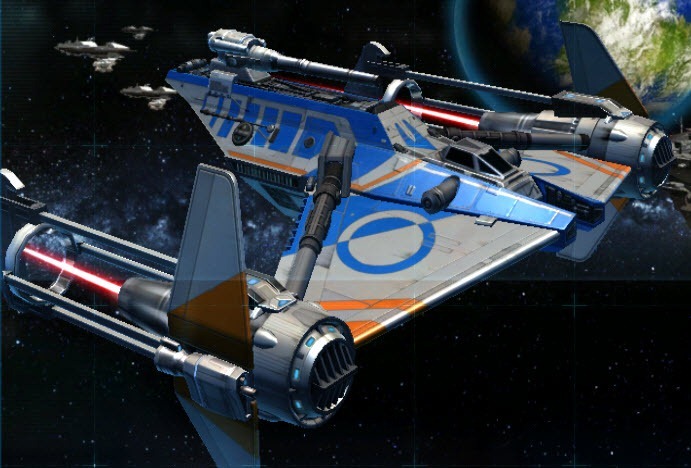 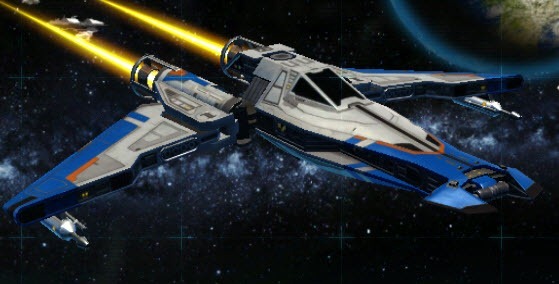 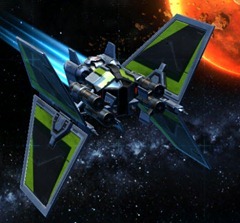 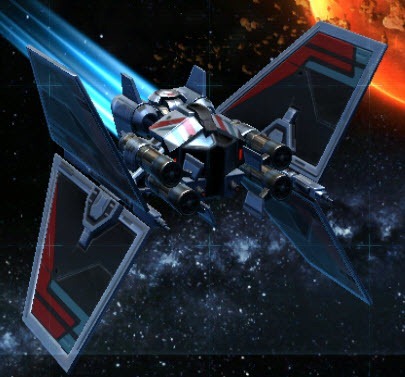 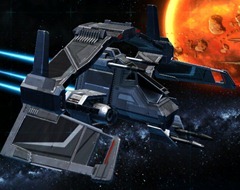 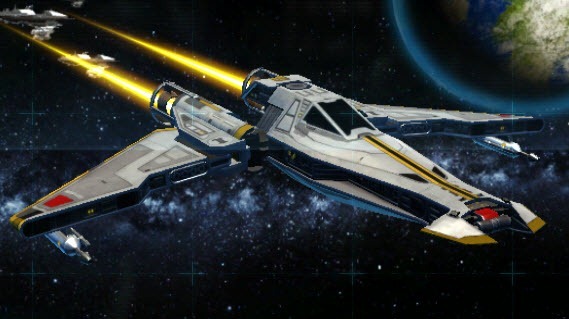 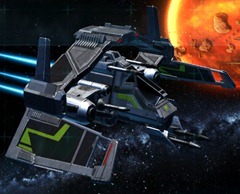 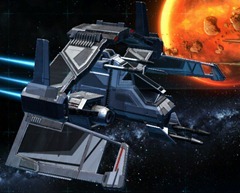 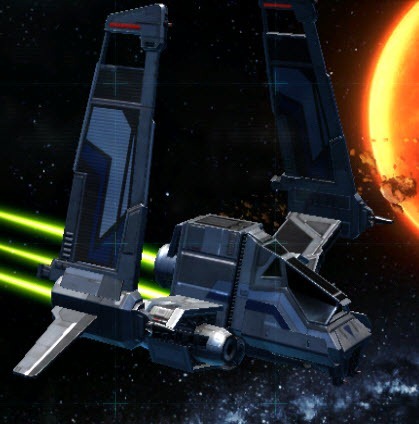 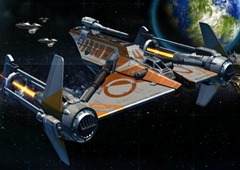 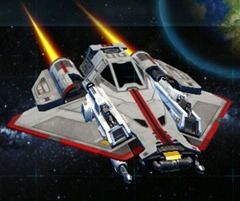 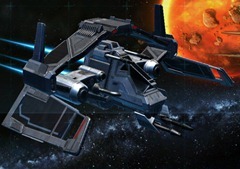 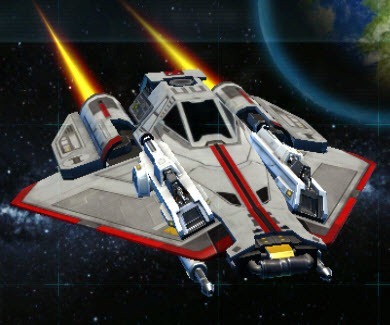 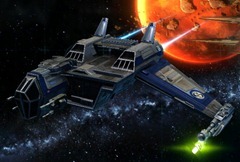 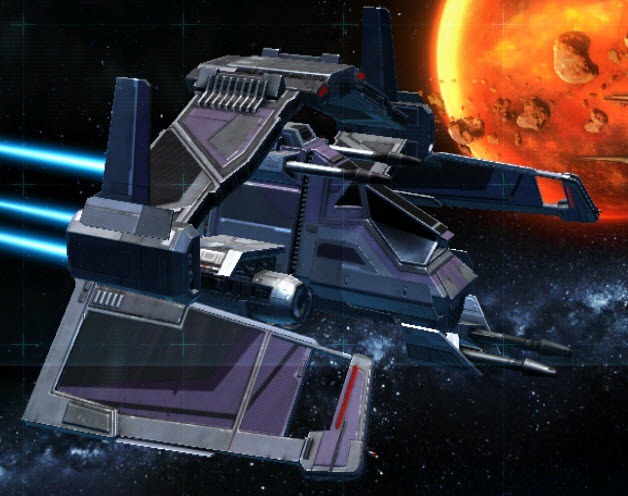 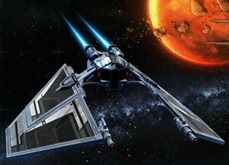 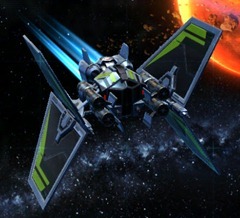 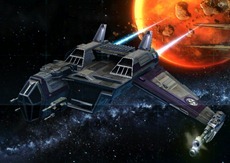 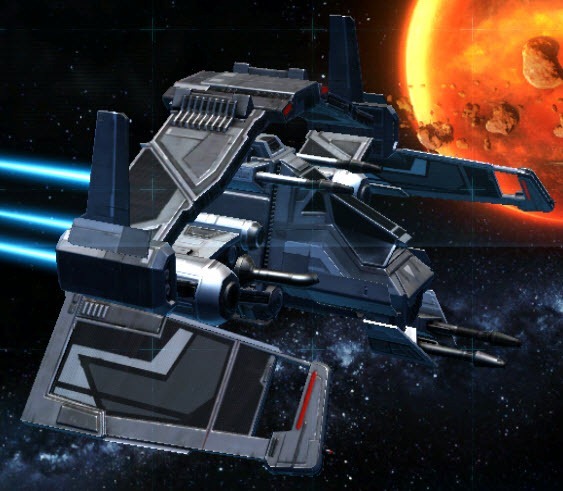 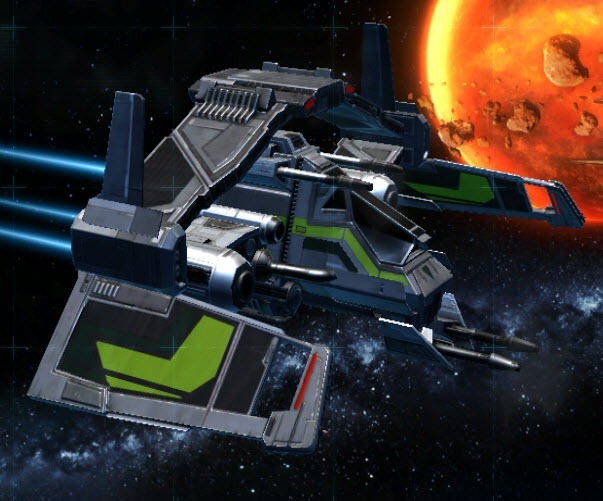 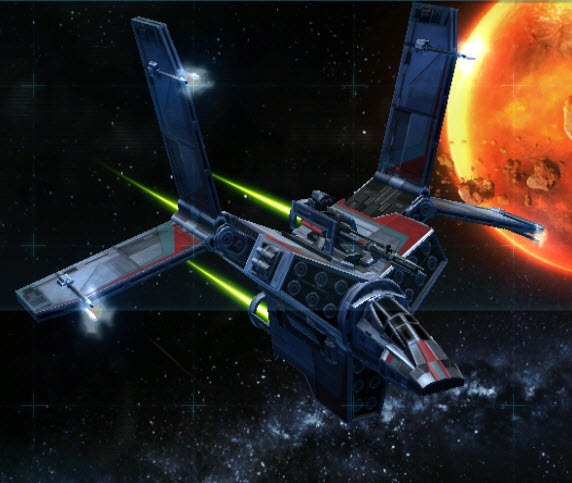 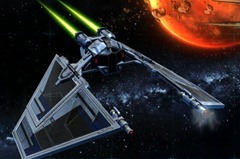 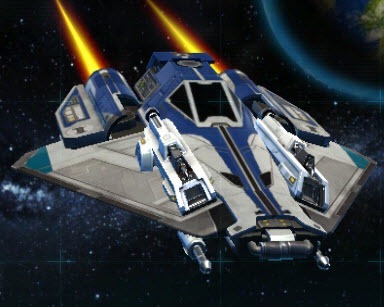 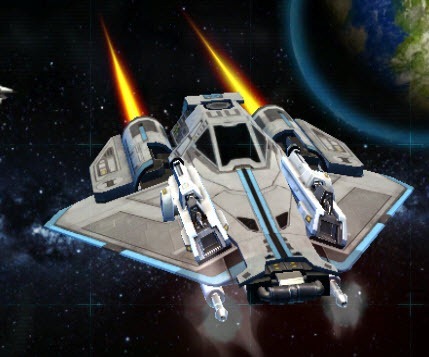 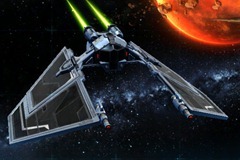 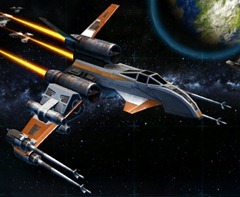 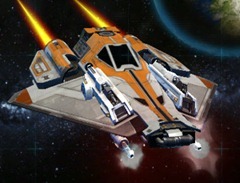 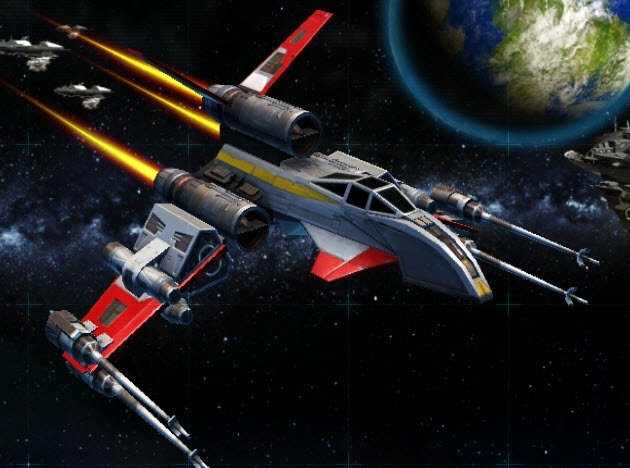 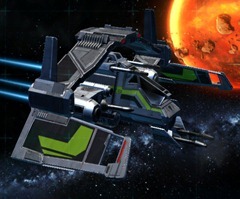 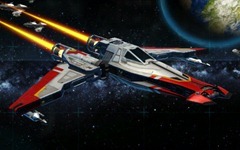 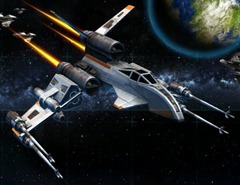 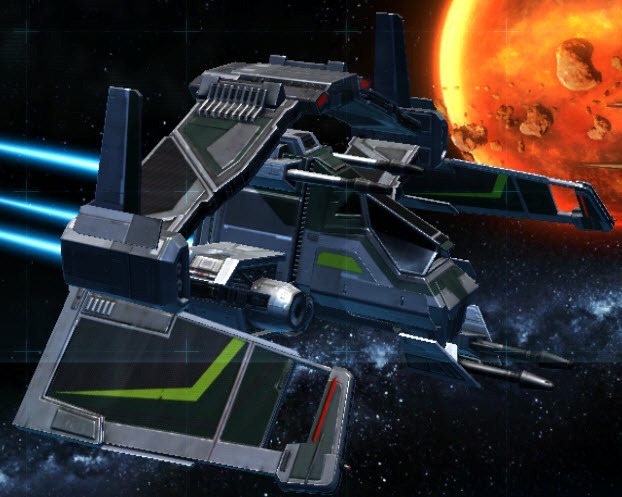 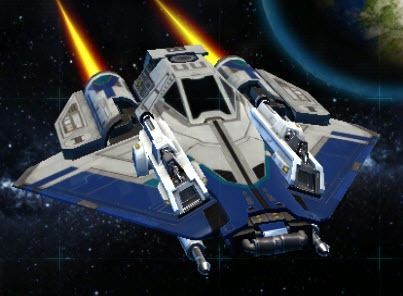 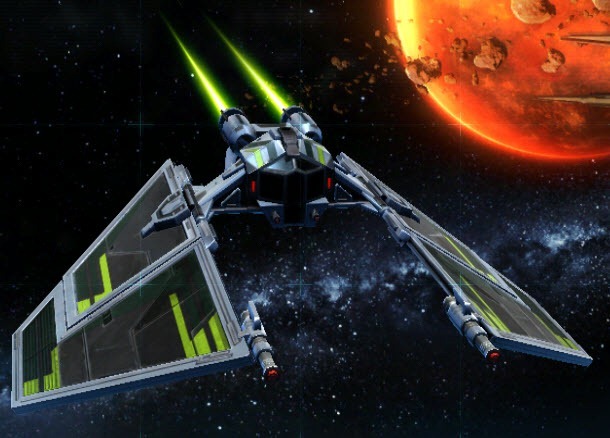 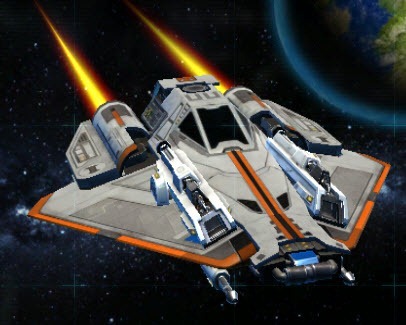 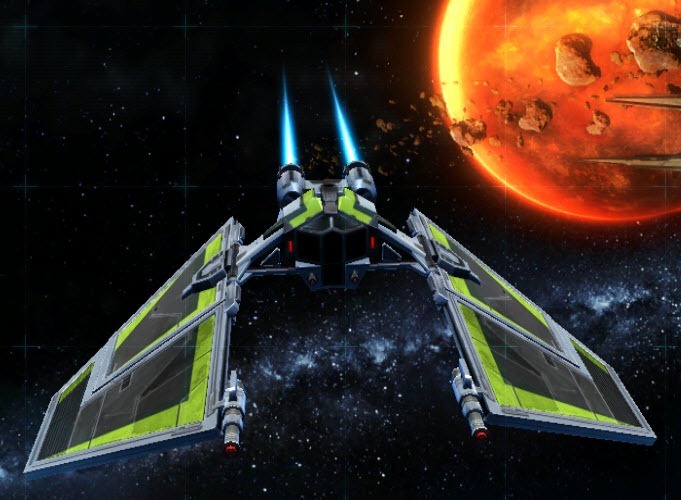 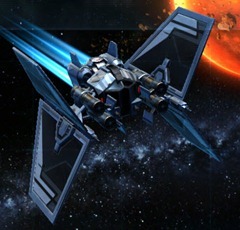 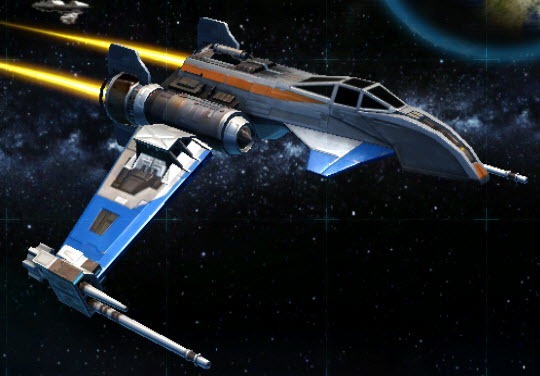 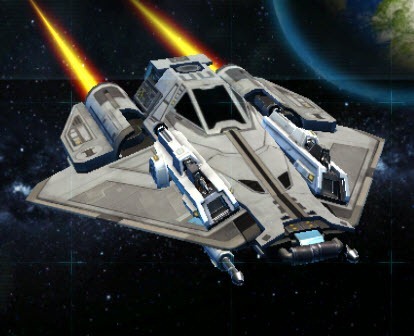 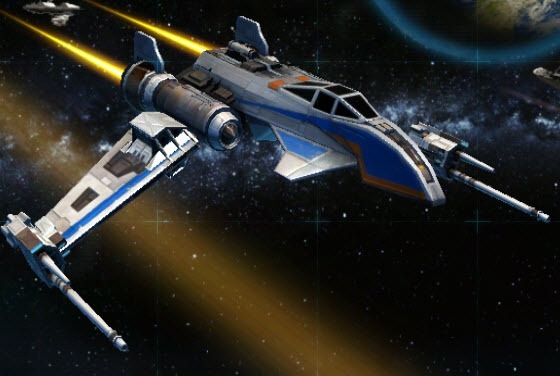 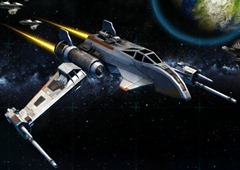 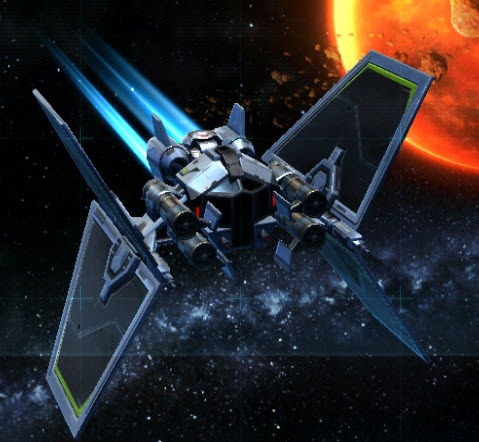 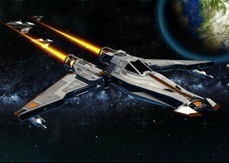 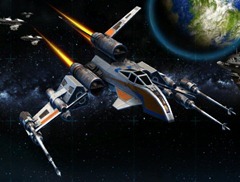 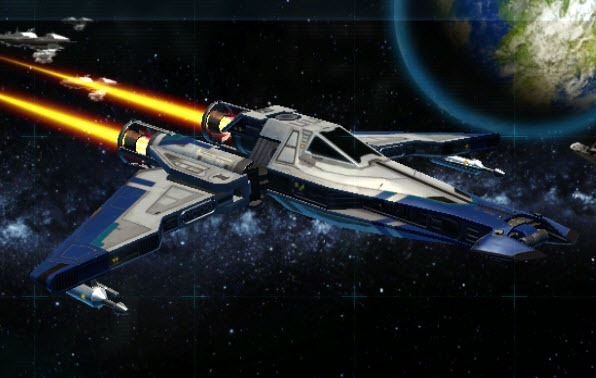 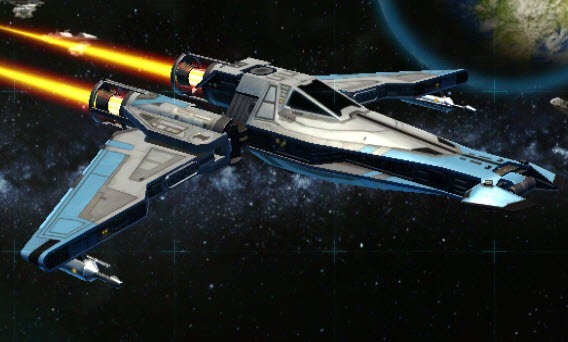 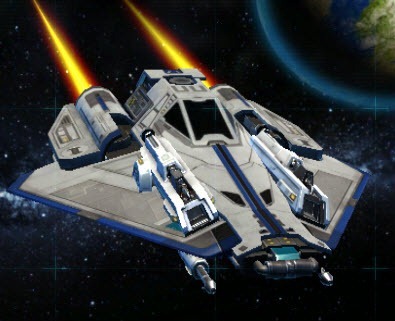 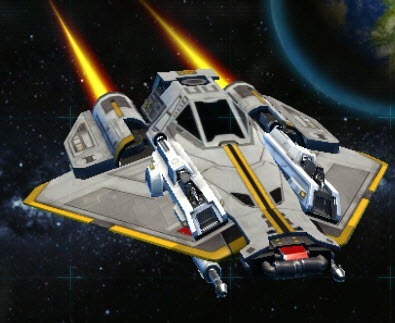 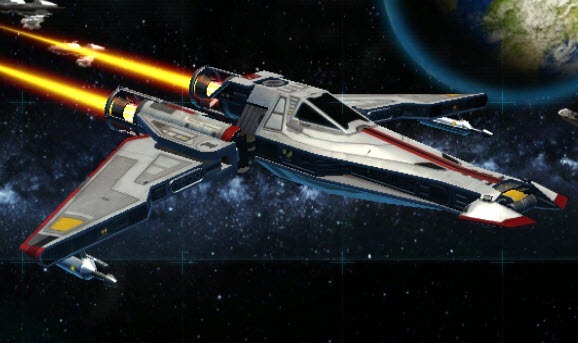 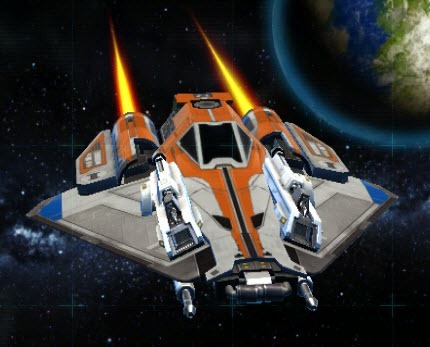 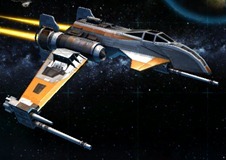 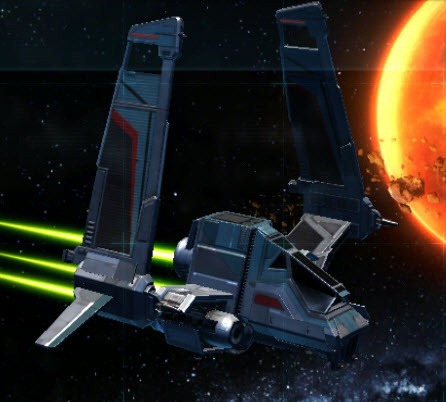 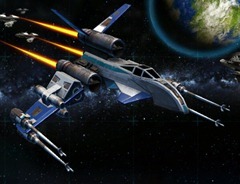 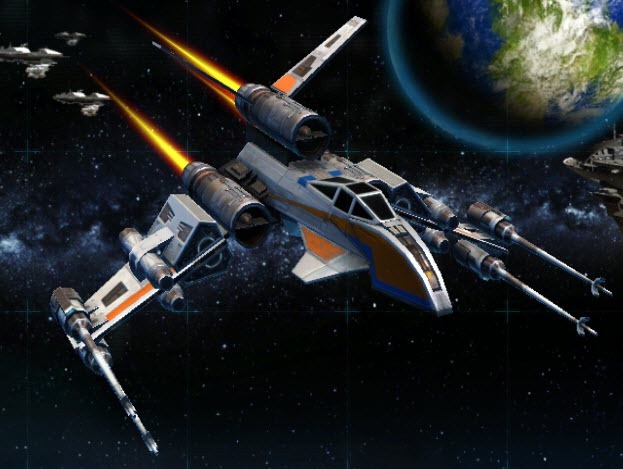 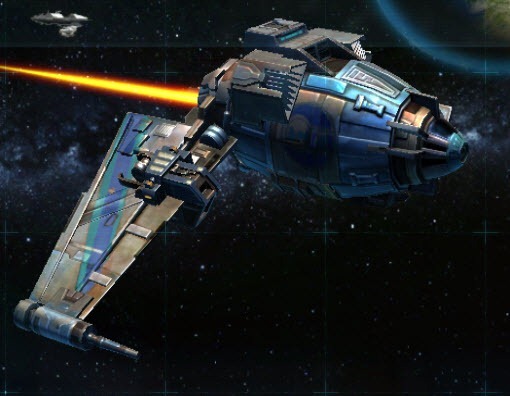 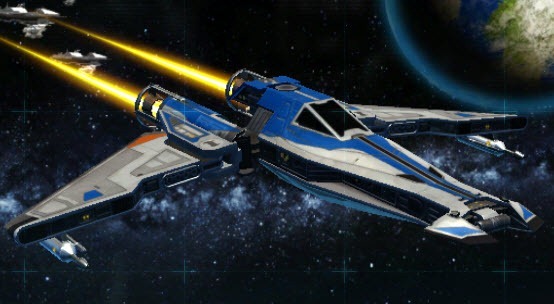 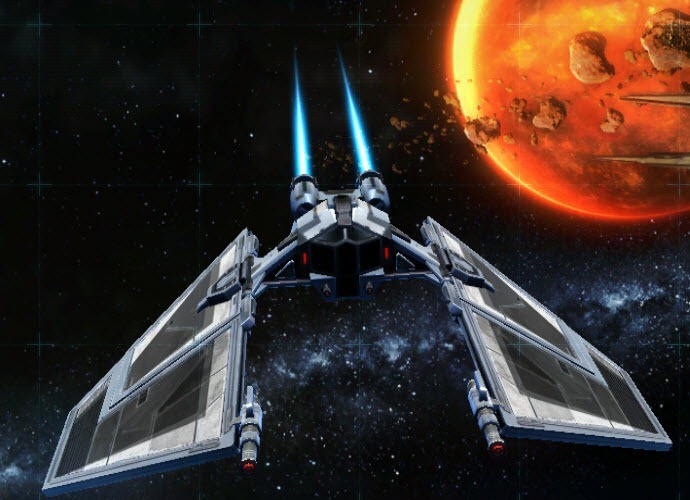 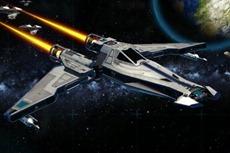 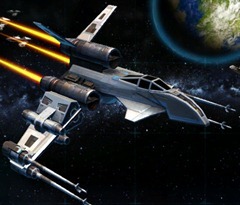 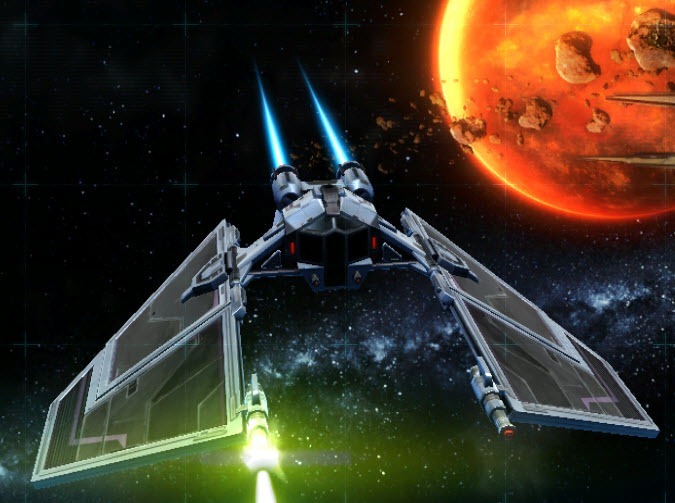 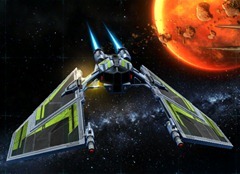 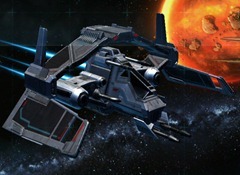 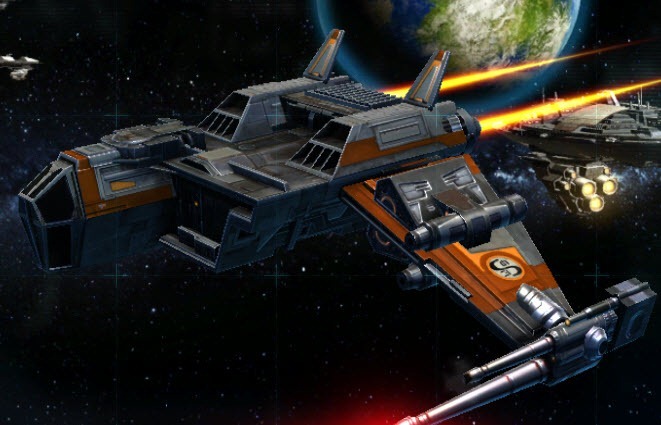 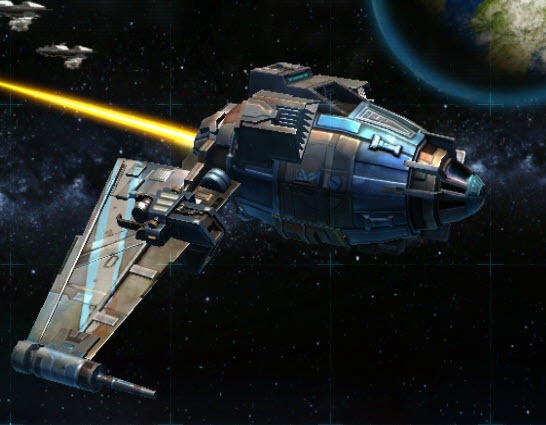 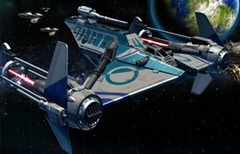 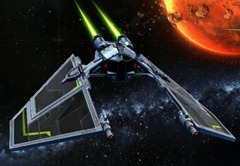 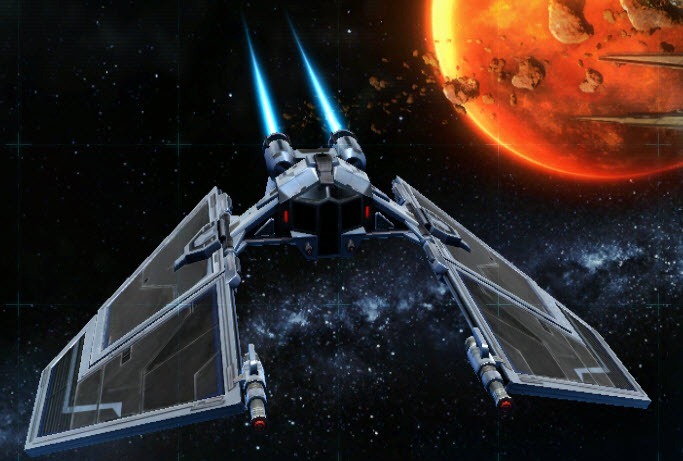 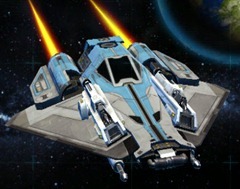 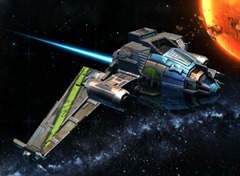 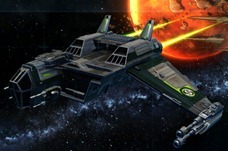 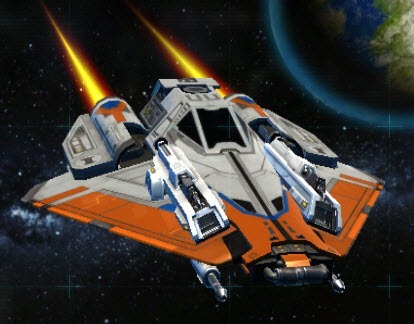 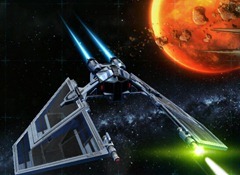 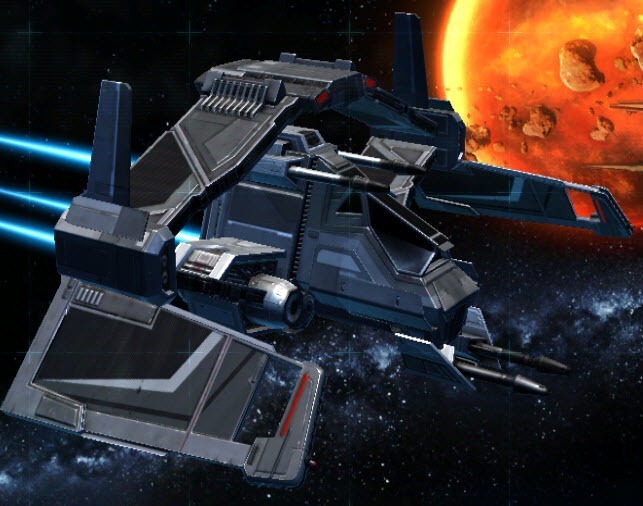 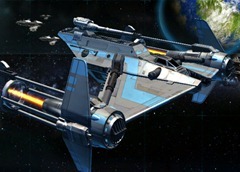 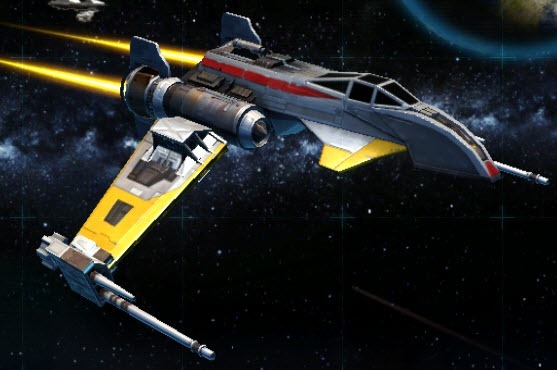 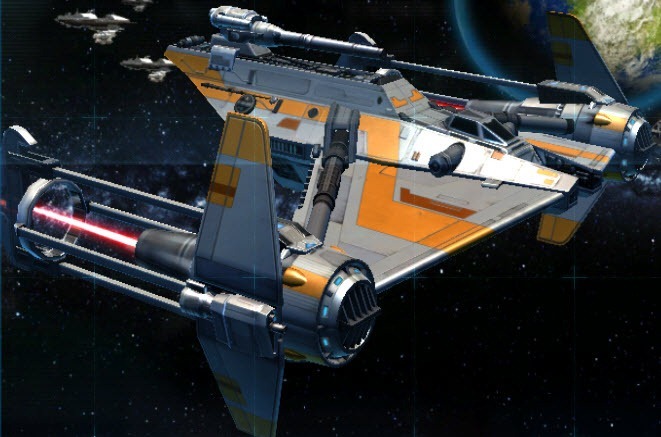 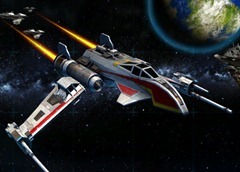 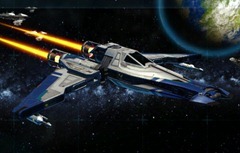 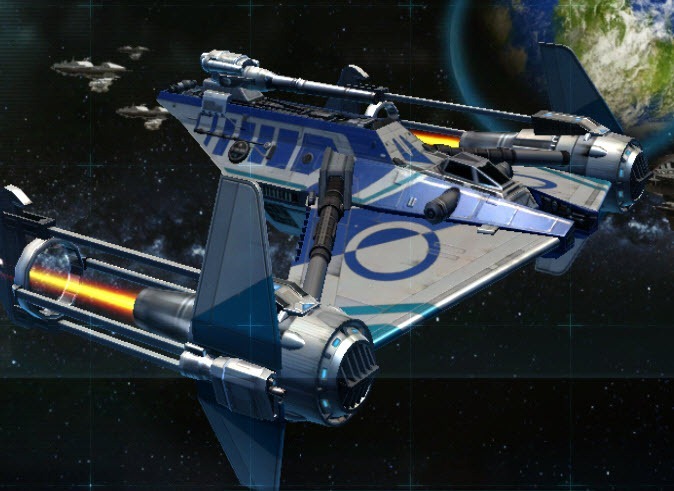 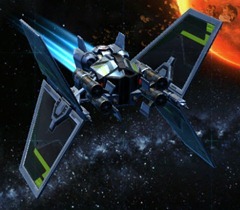 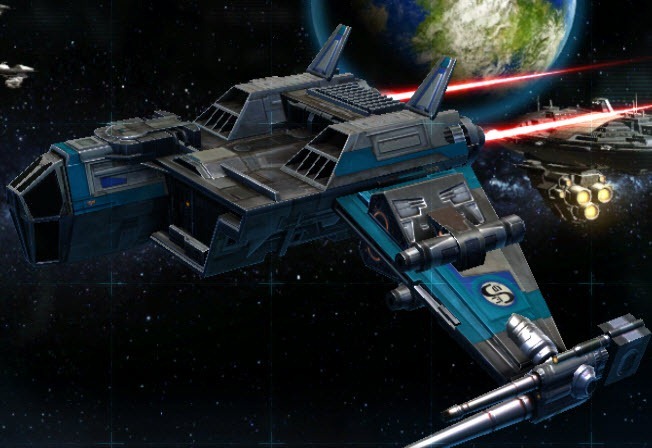 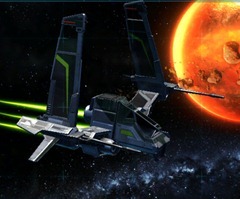 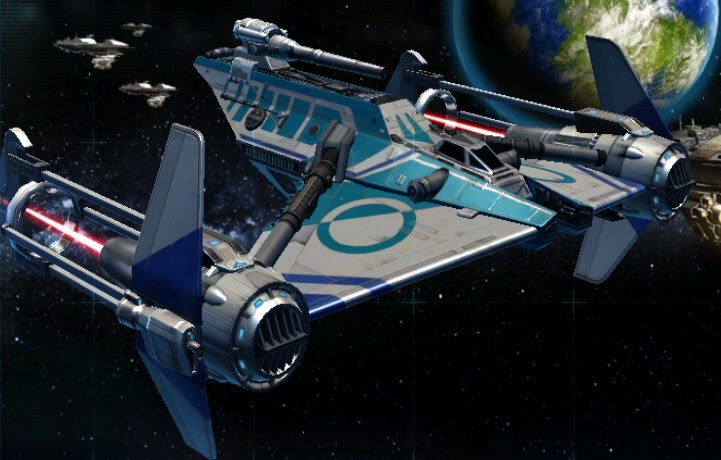 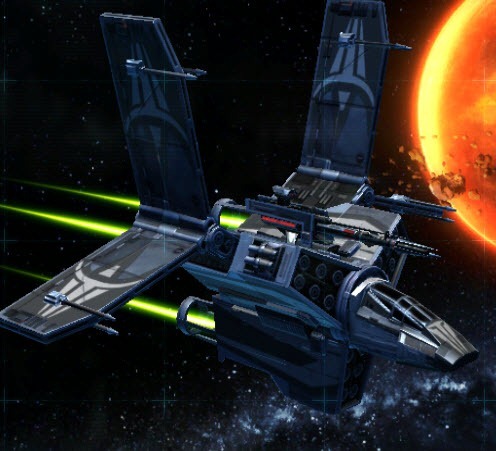 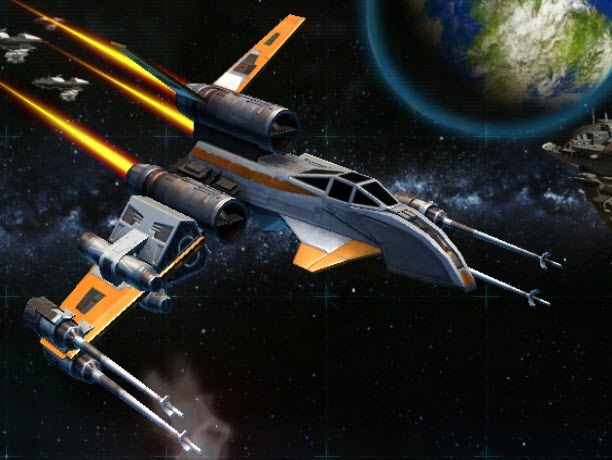 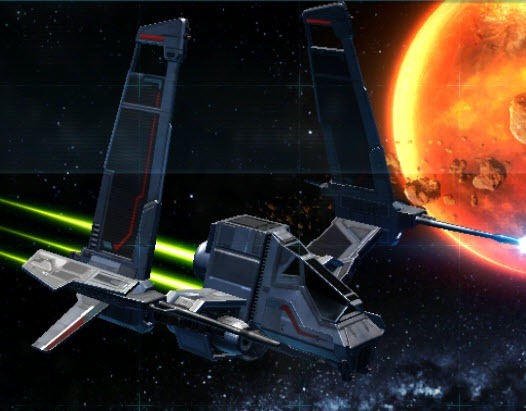 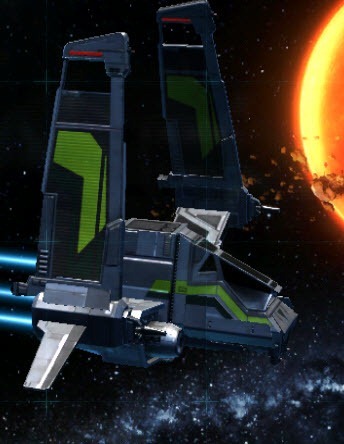 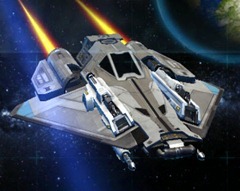 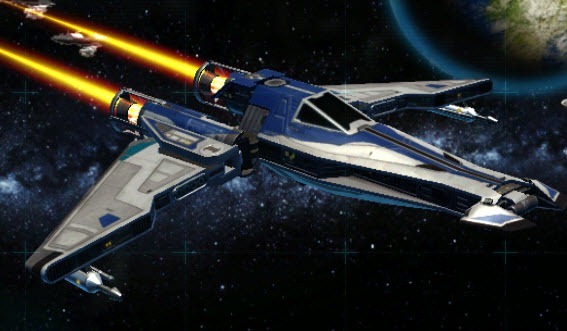 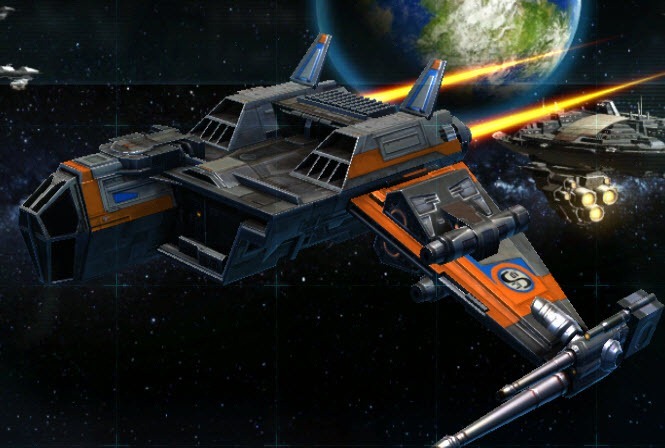 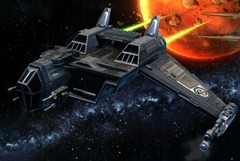 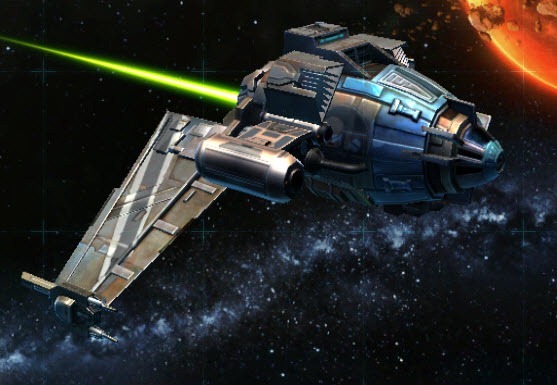 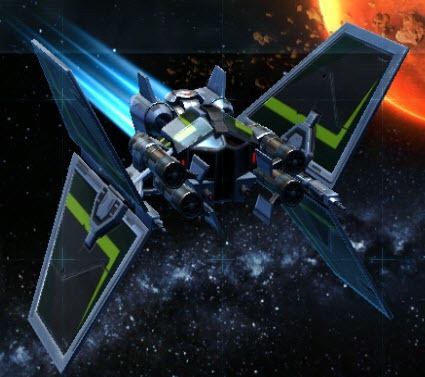 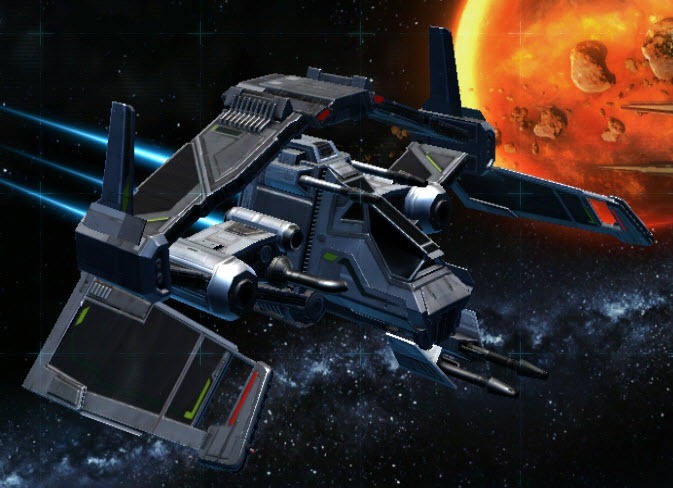 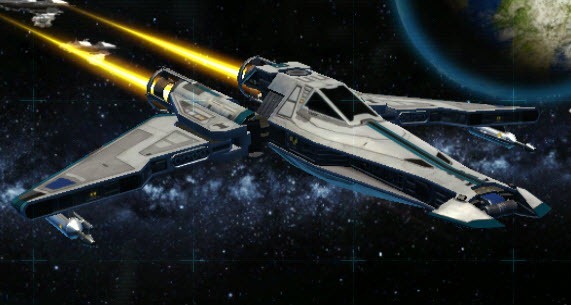 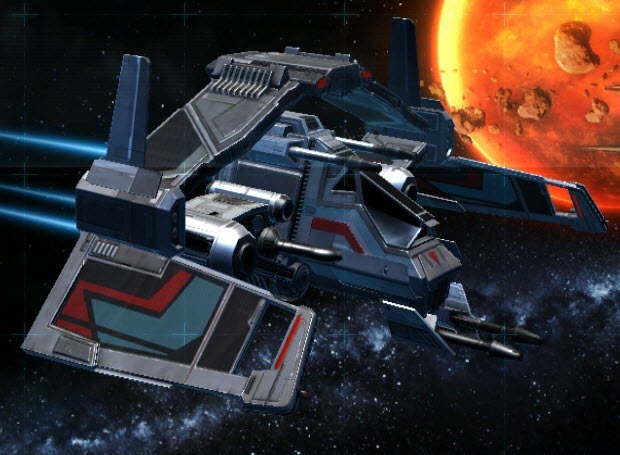 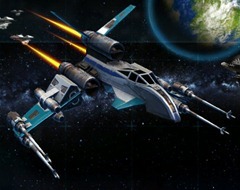 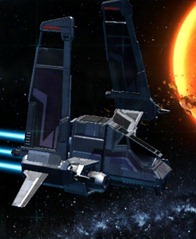 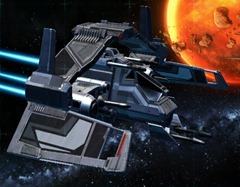 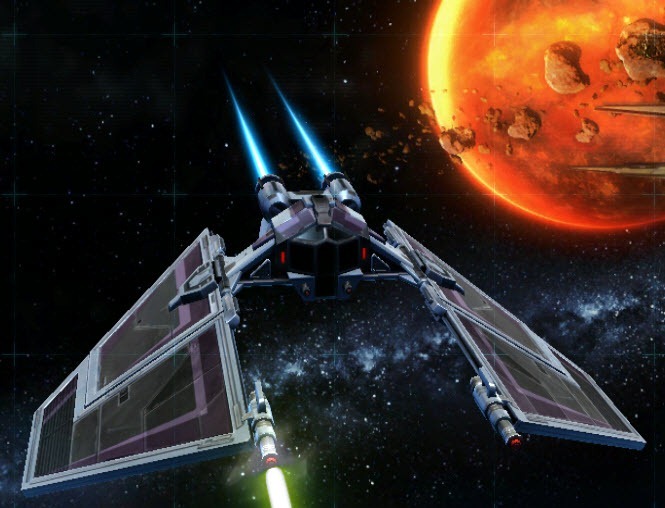 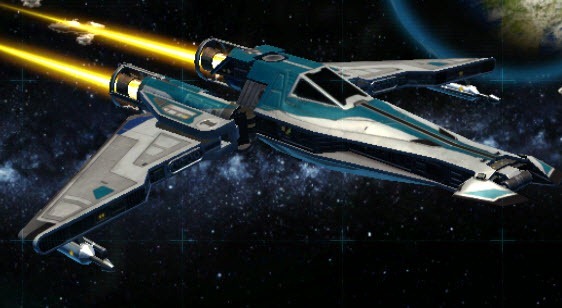 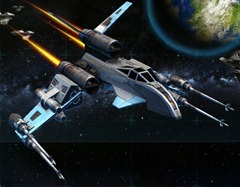 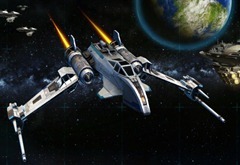 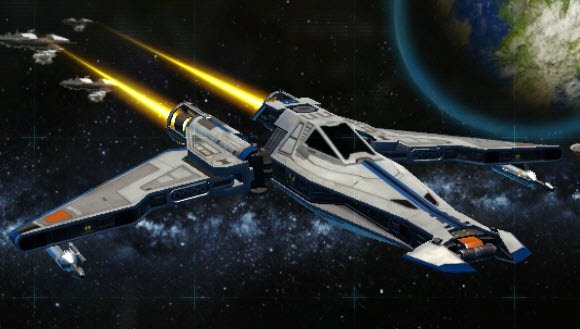 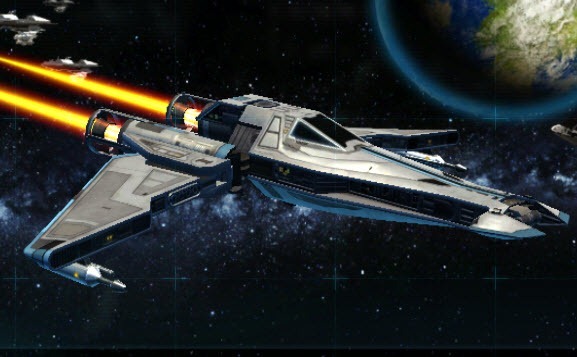 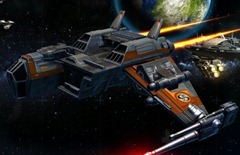 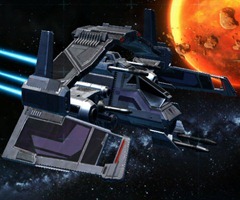 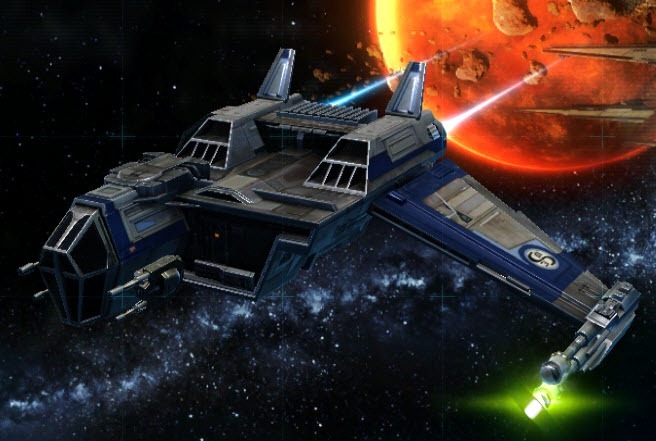 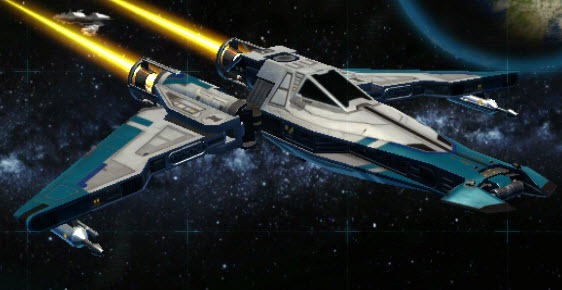 A gallery of paint jobs, color module, and other customizations available in SWTOR Galactic Starfighter. 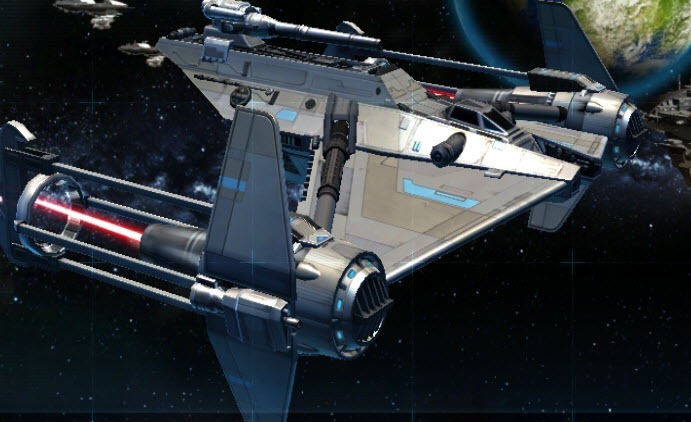 Updated to include al ships from both factions. 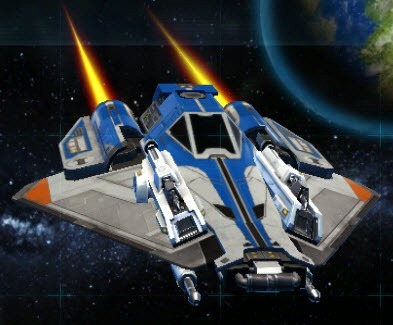 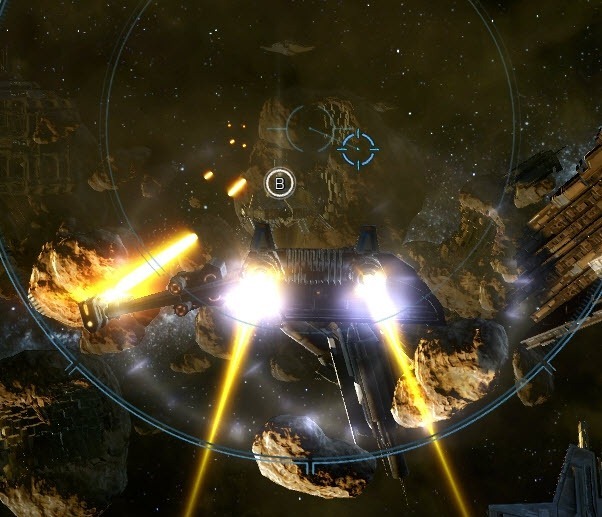 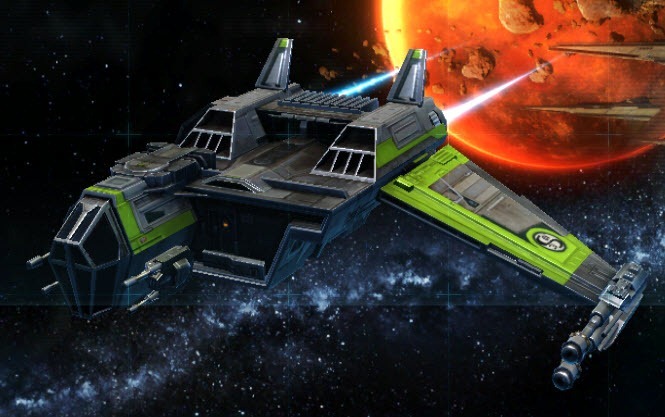 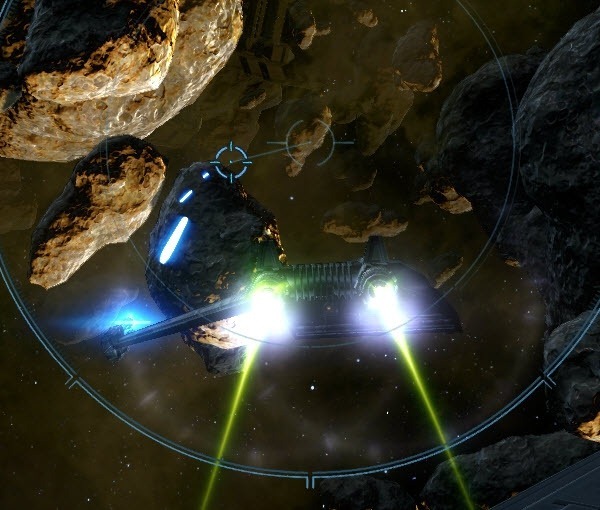 Paint Jobs, color modules, gas canisters, engine reactants are unlocked for all ships on your character when purchased (exception is paint jobs as they are ship type specific). Paint Job give you a pattern while color module dictates what color to paint inside the pattern. 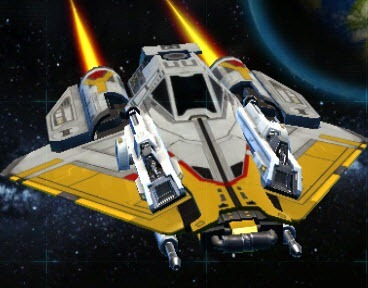 Gas Canisters change your blaster bolt color while engine reactants change the color of your engine aftertrail. 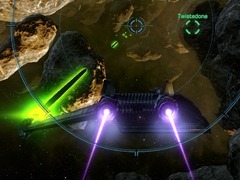 These colors are faction specific but unlocks for all ships on your character. I currently see no point in putting a paintjob on the imperial ships since it hardly shows even in the preview window, much less in-game. 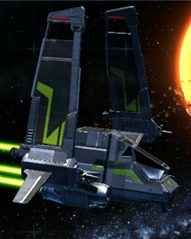 Agreed, the imperial ones really need to be a bit more distinctive from each other and have a bit more vibrant colors. 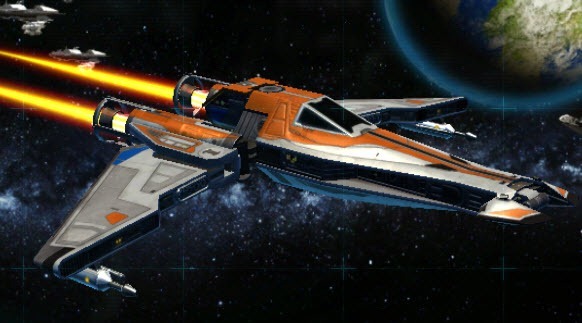 Just to add, there’s also a toggle for swapping the primary/secondary colours around, so that, for instance, orange paint with blue highlights becomes blue with orange highlights. Yup I will be adding the inverse mode screens today. Just wanted to get this out of the door yesterday. 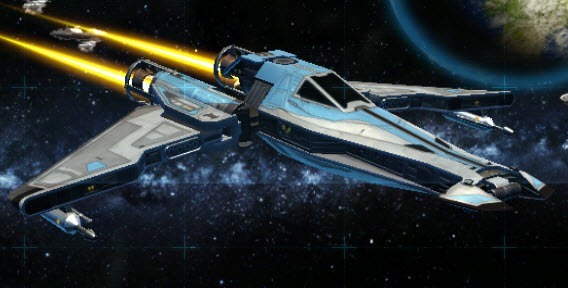 How do you invert the colours? 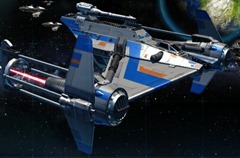 Same reason people spend HOURS creating a face for a character that is going to be covered up by a helmet anyway. Or why people spend hours designing a character in Skyrim one that will never be seen by other players and won’t even be seen by yourself. 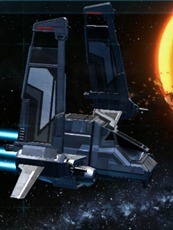 Why imps don’t have red engine glow? Originally they do. 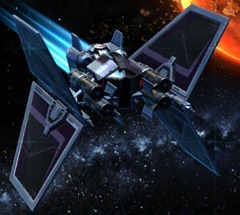 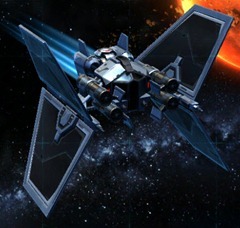 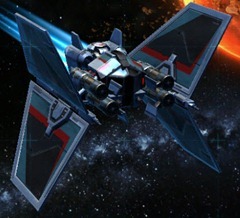 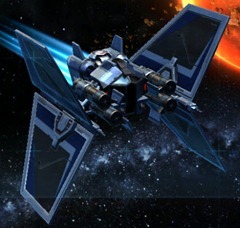 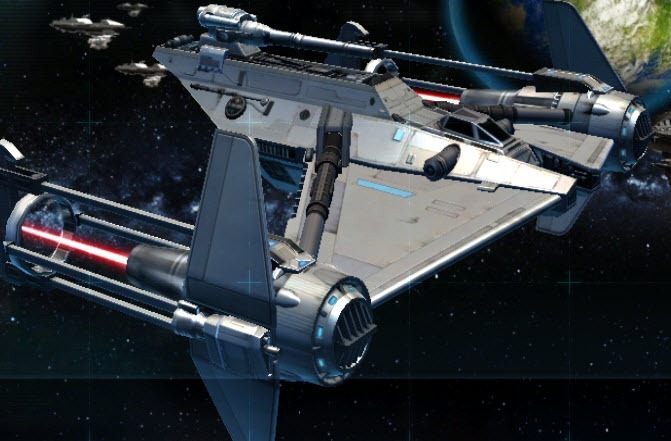 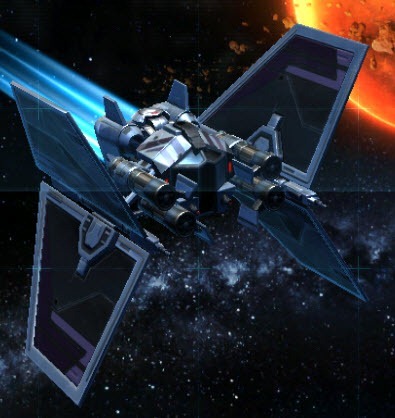 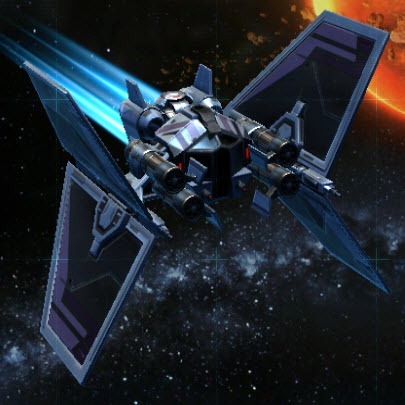 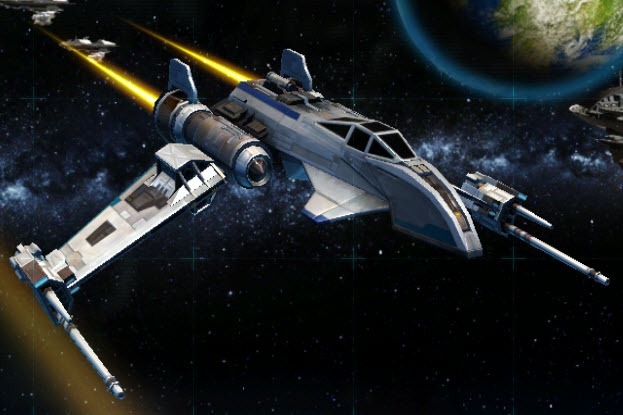 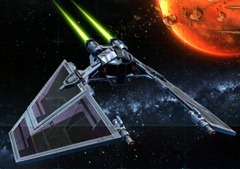 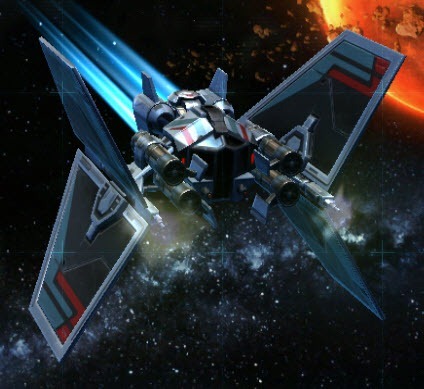 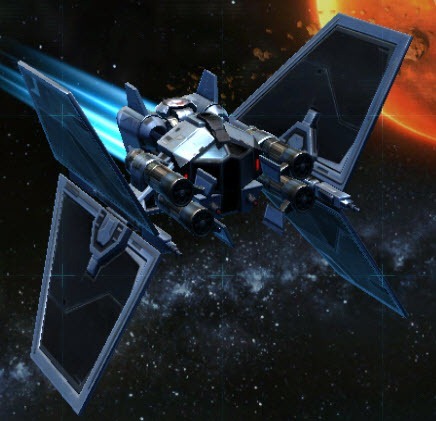 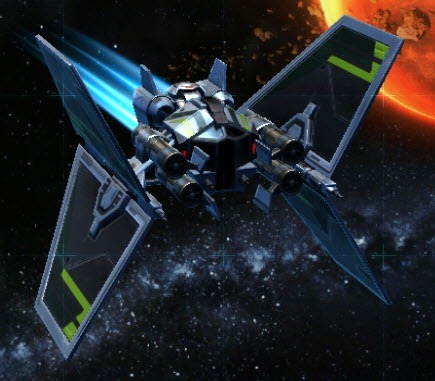 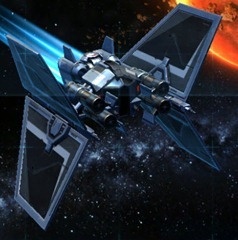 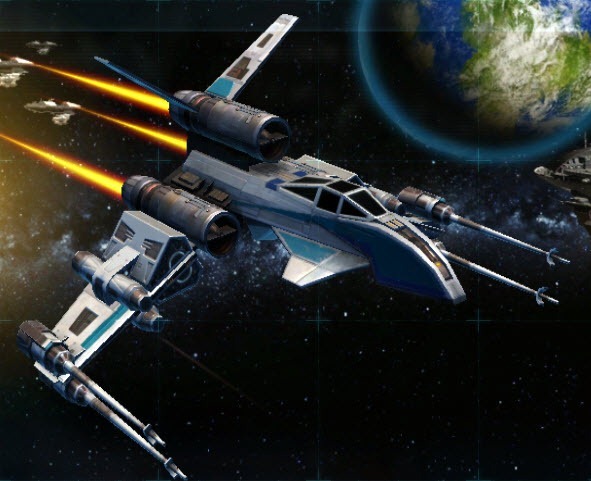 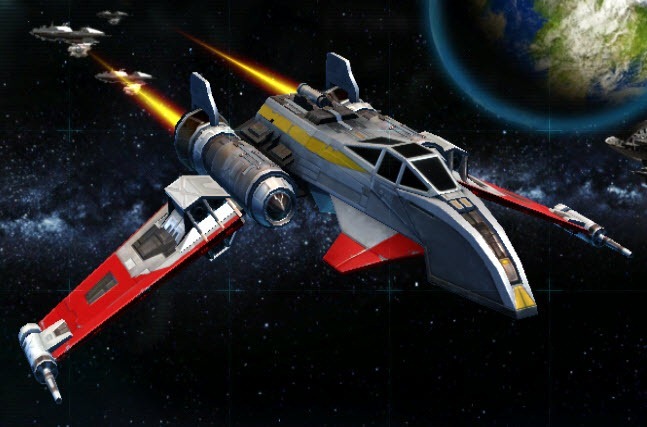 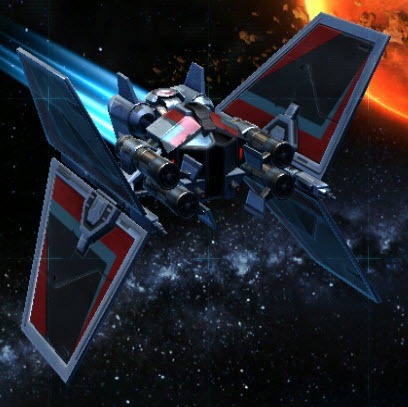 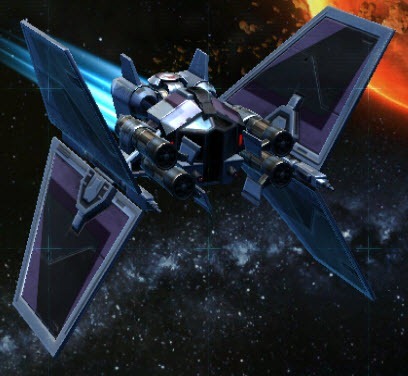 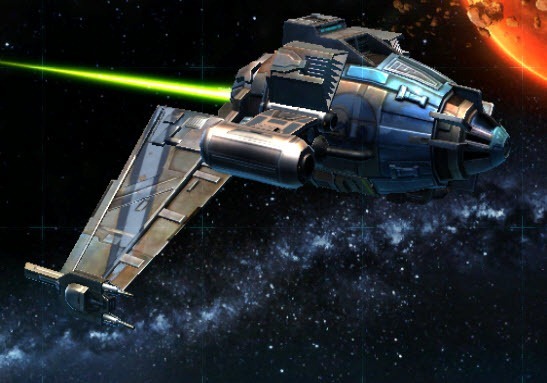 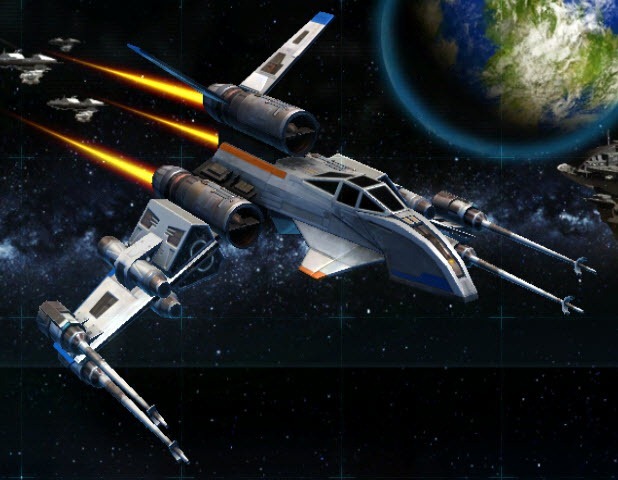 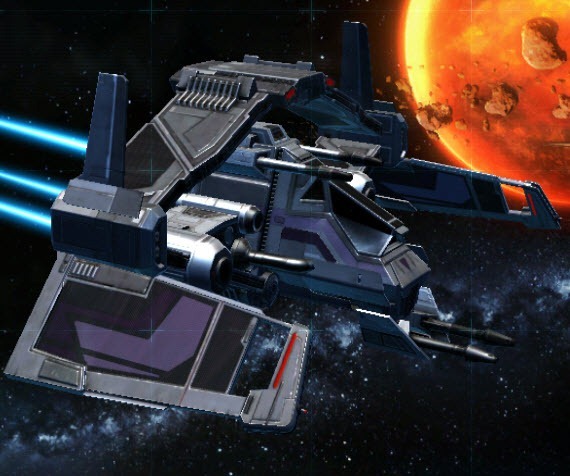 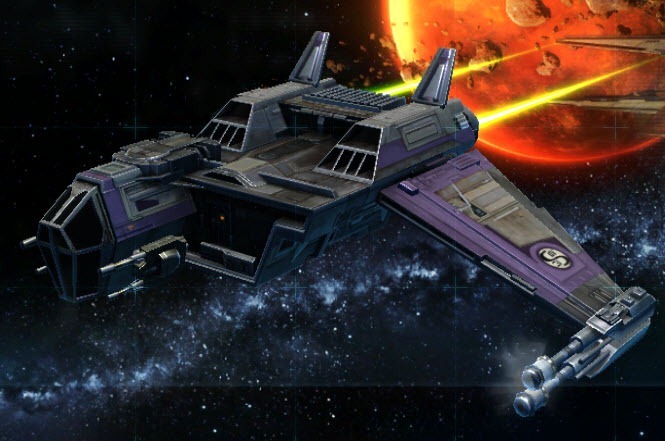 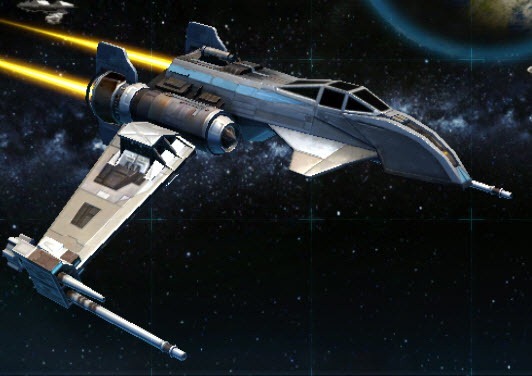 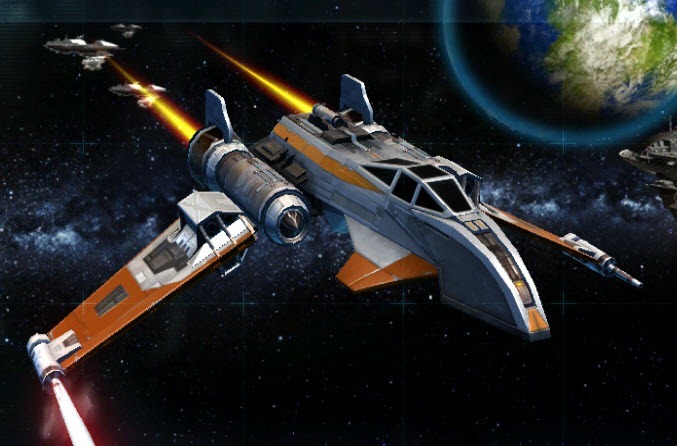 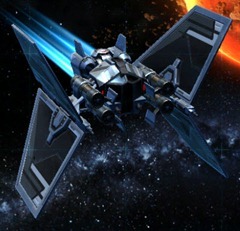 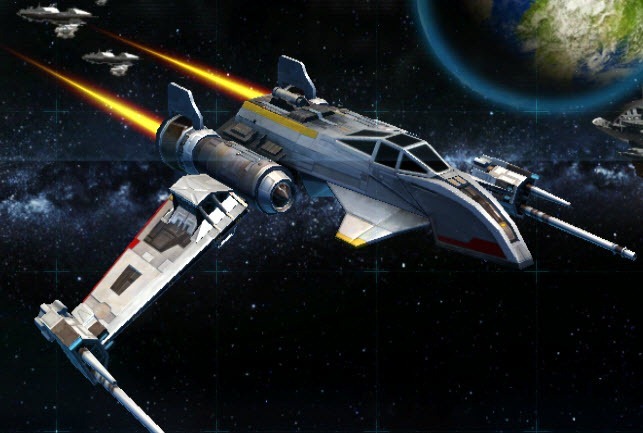 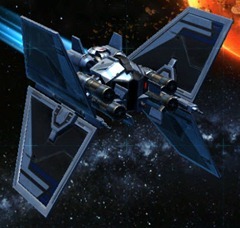 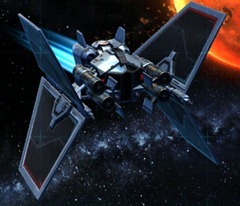 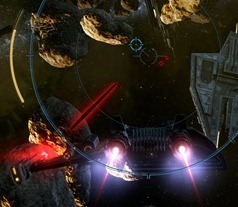 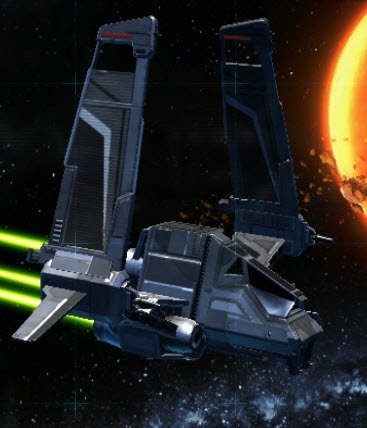 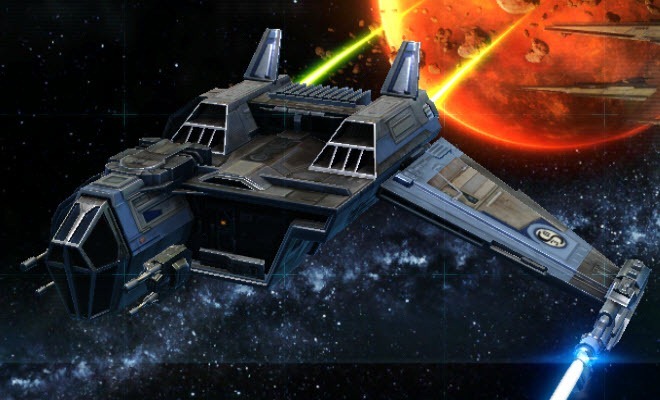 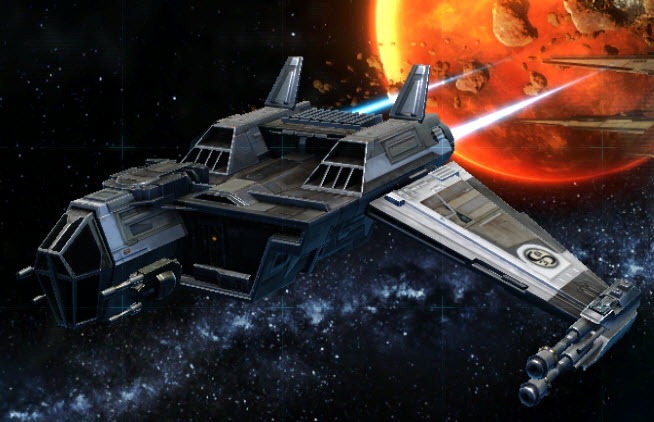 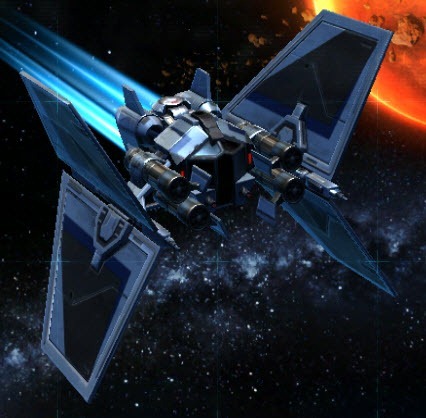 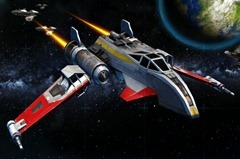 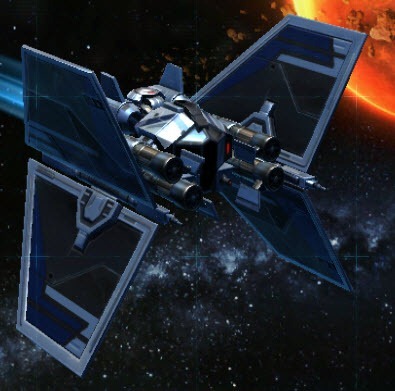 Plus – no TIE fighter howl sound (And originally mark V fighters had it) – the galactic starfighter is a waste. I am very disappointed, there is no star wars theme in this expansion. 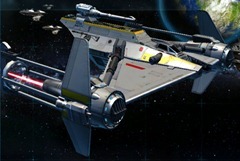 AND no cockpit view ffs as well! The coolest scout paint job is missing, I forget what its called, its the one of the republic emblem. I’m wondering if there is an imperial equivalent?